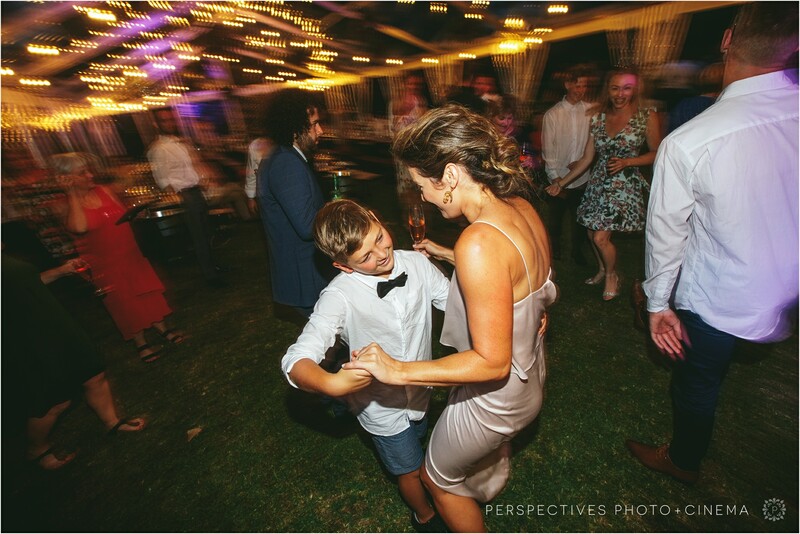 When Claire and Fraser were asked what love means to them – they said “Love means knowing that no matter what, you have someone that’s in your corner”. 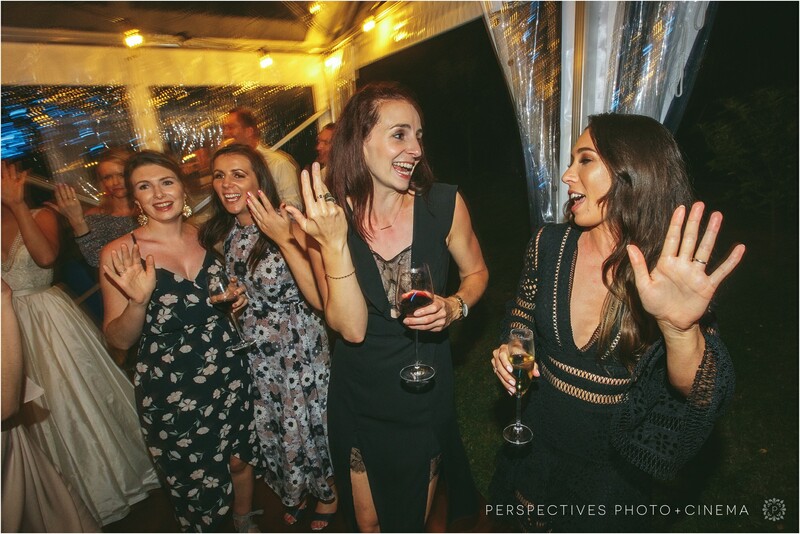 Well Claire and Fraser must be two very loved people – as they had an entire crew in their corner! 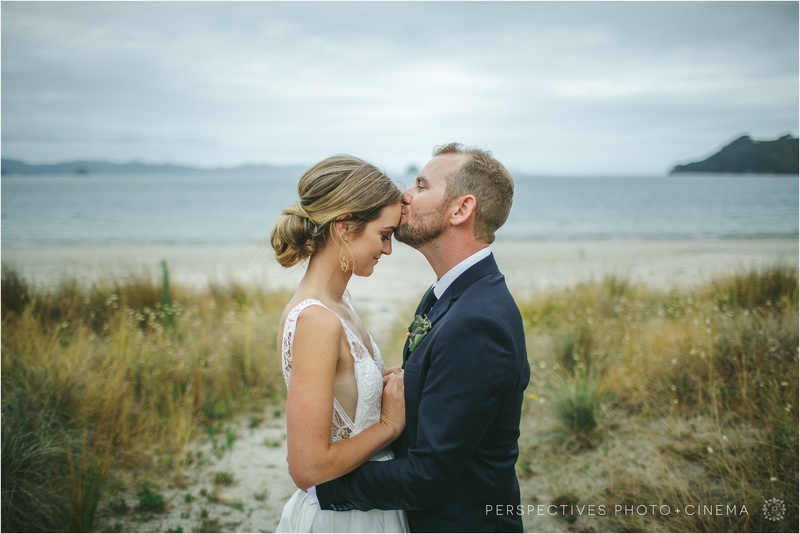 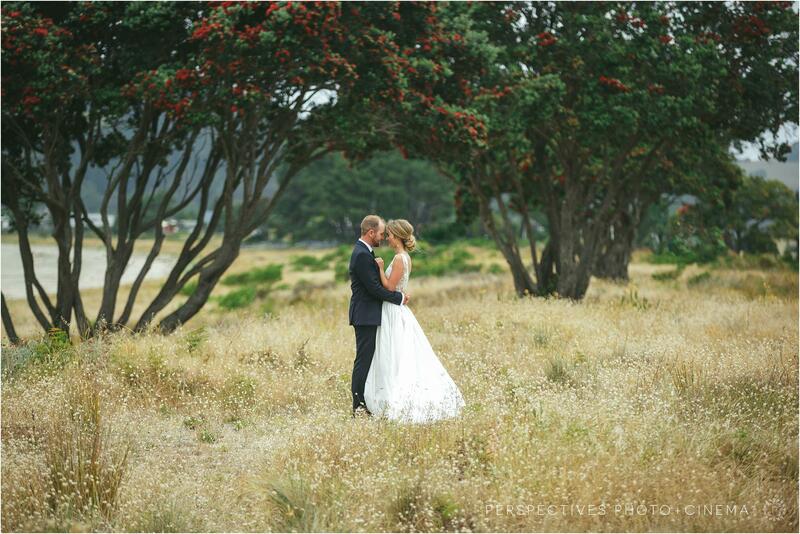 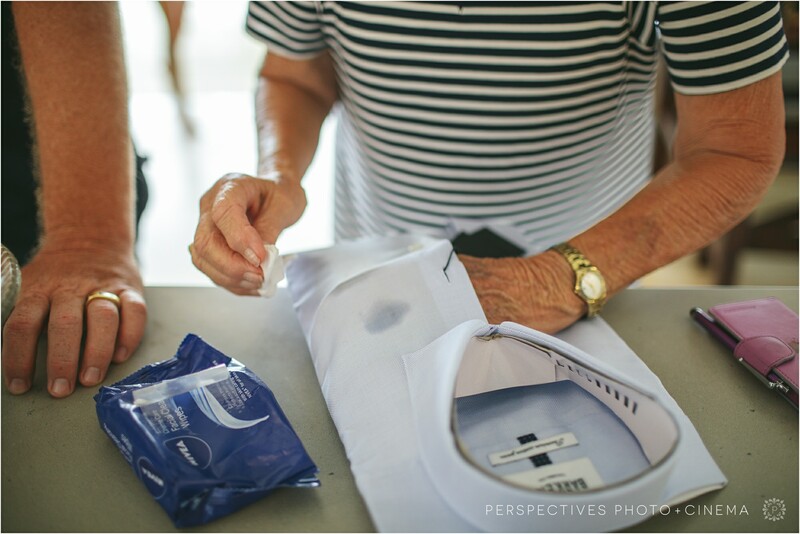 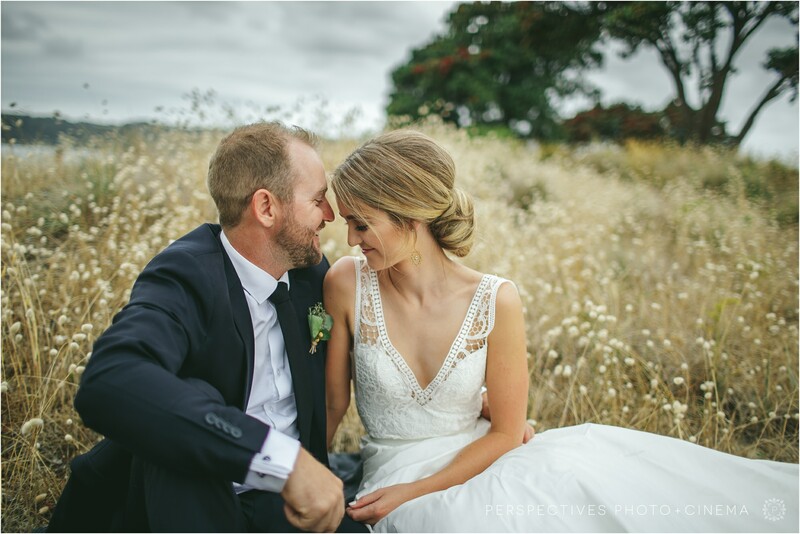 Their wedding was the result of most incredible labour of love by all those around them. 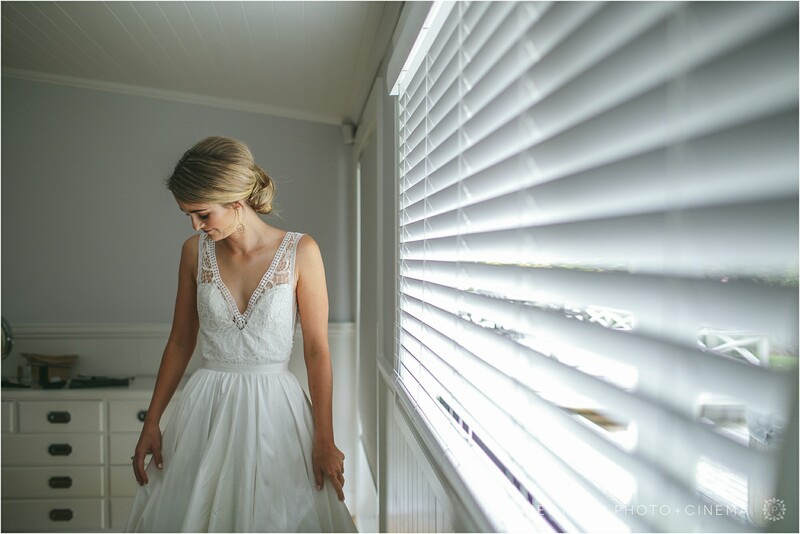 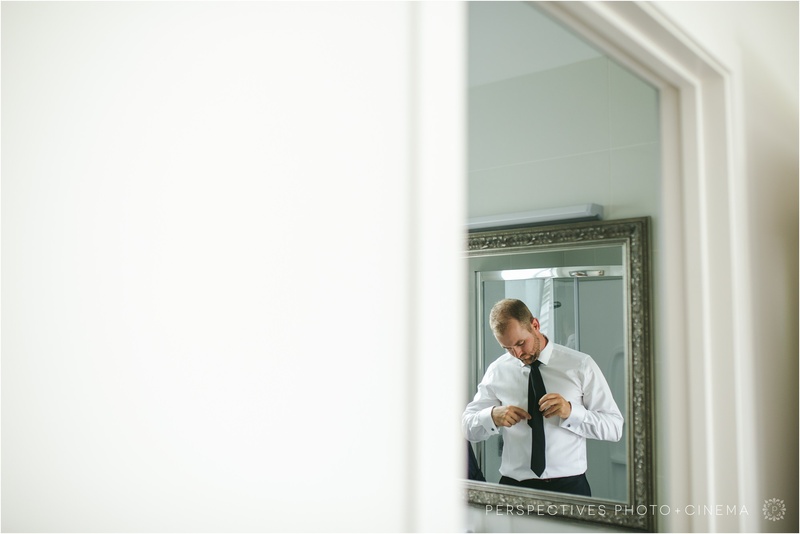 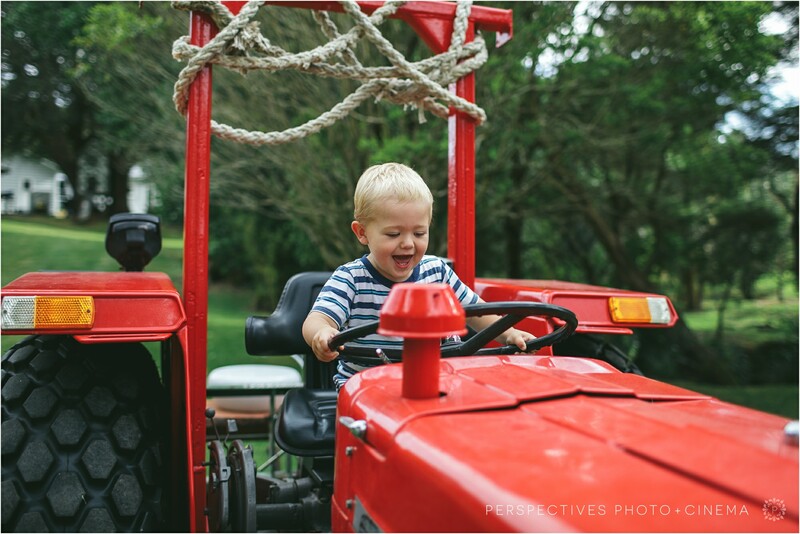 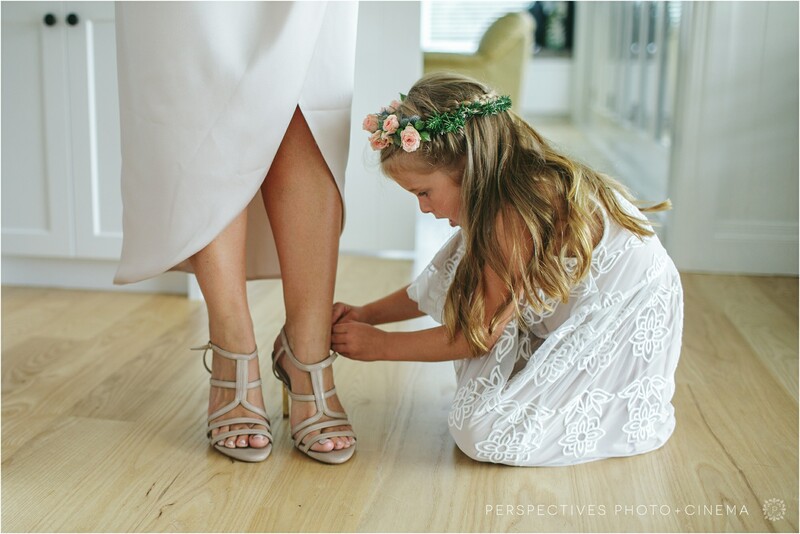 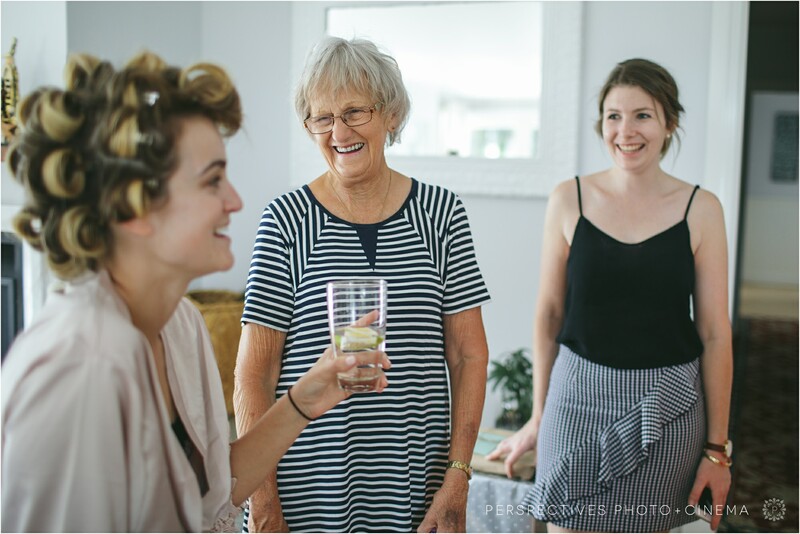 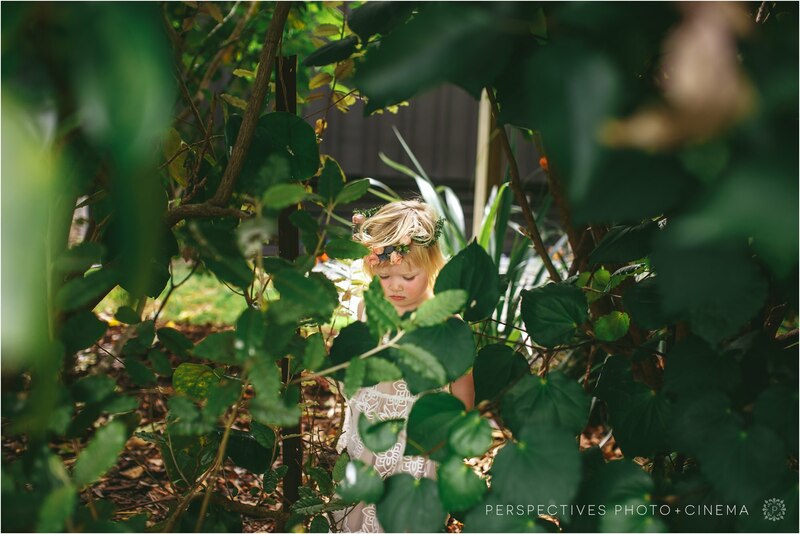 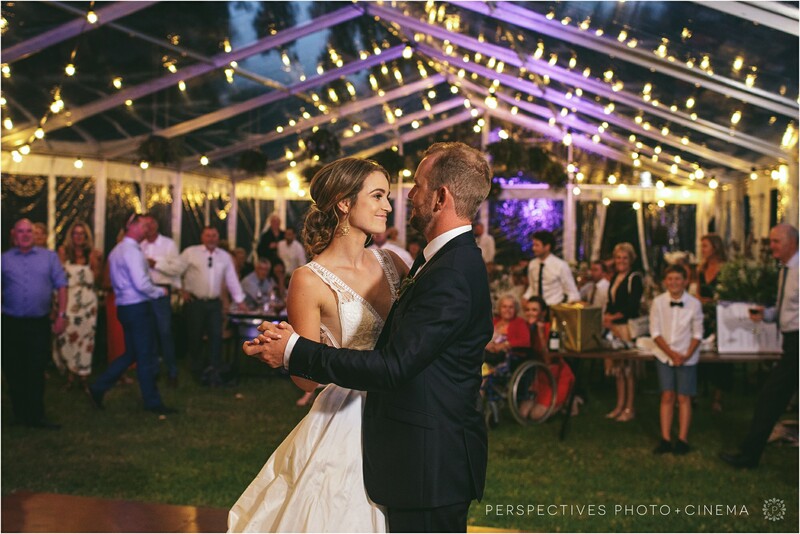 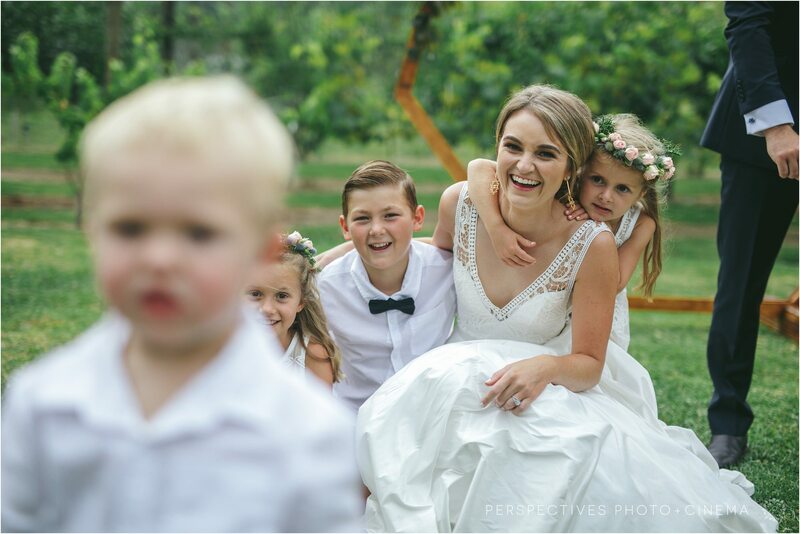 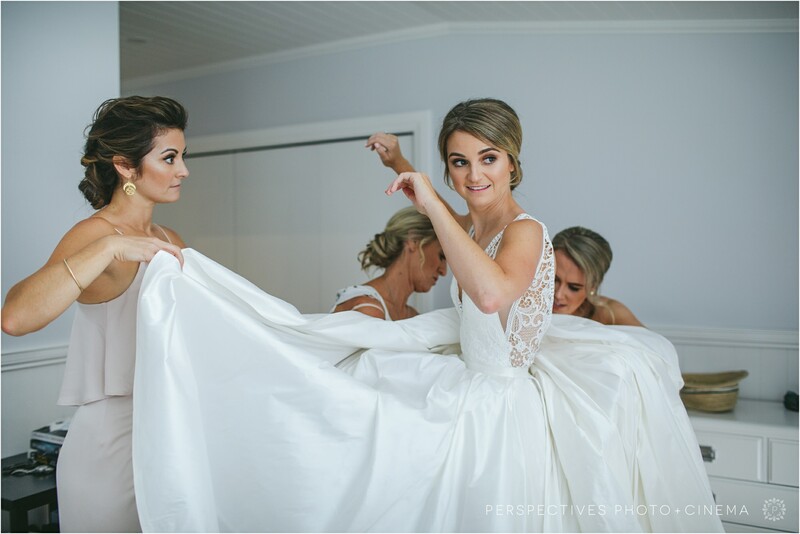 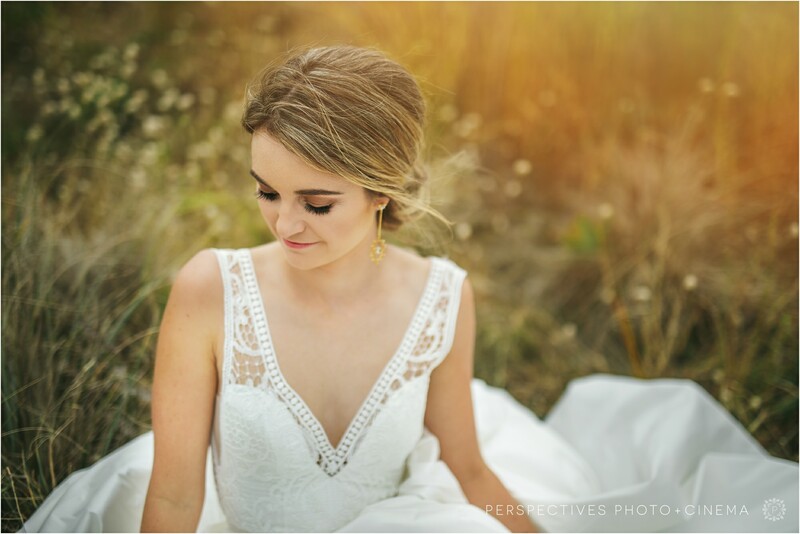 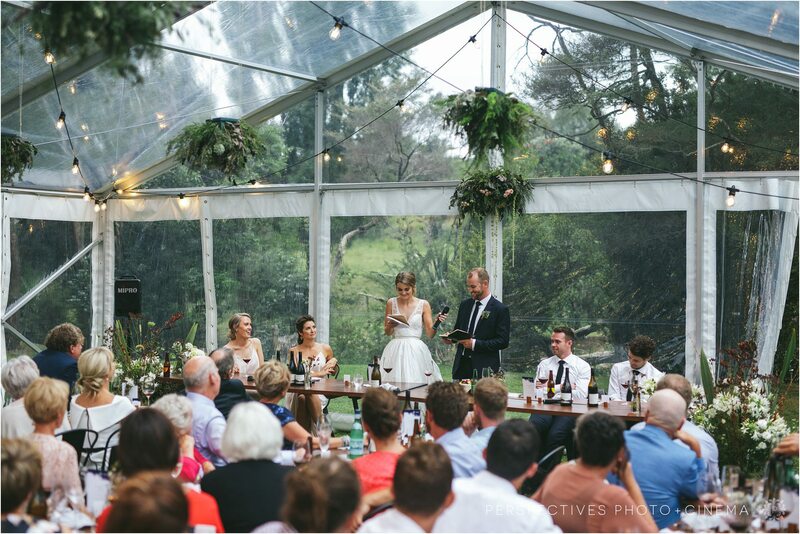 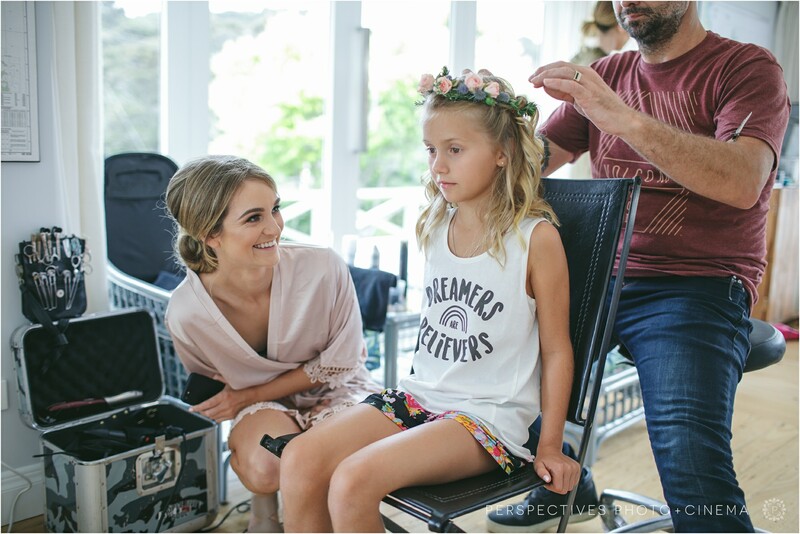 They managed to DIY almost every aspect of the day and the results were just stunning. 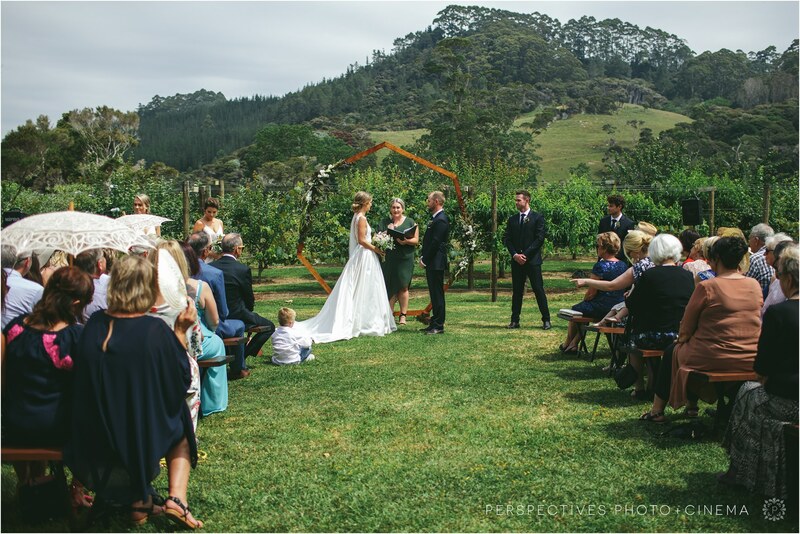 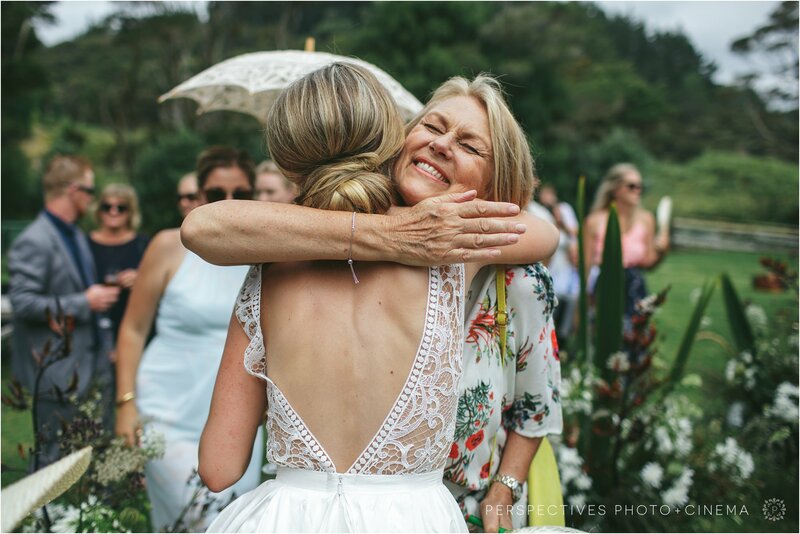 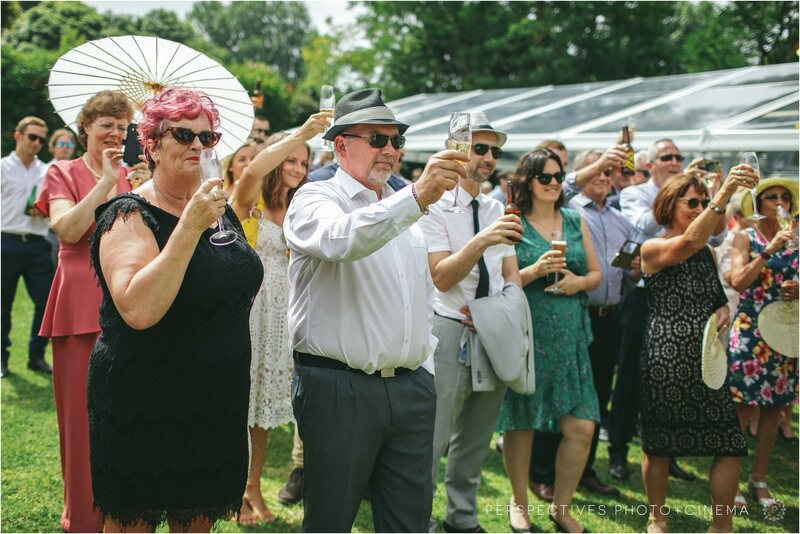 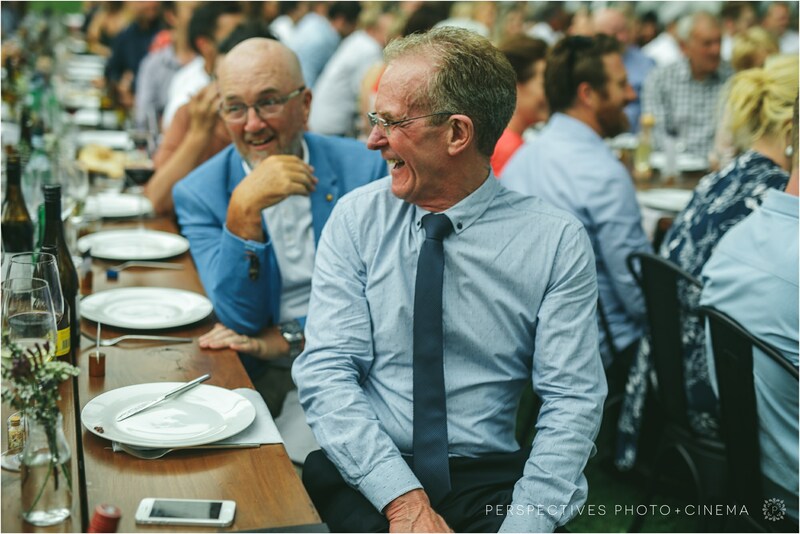 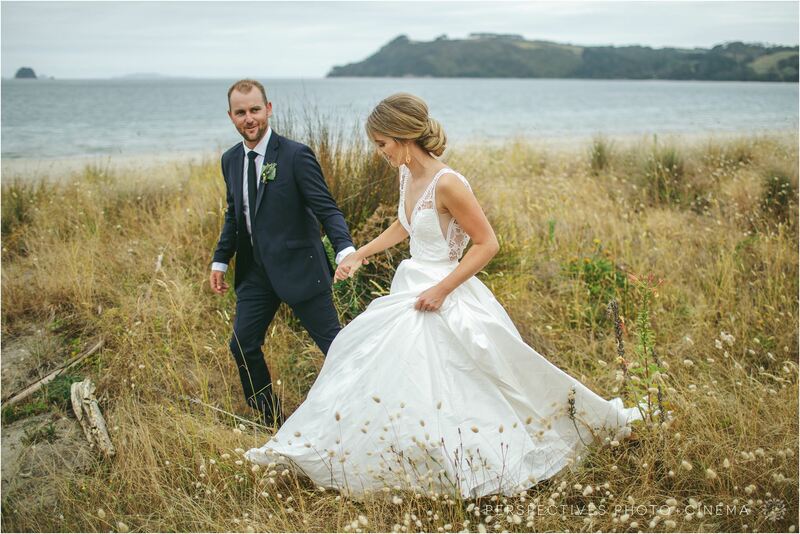 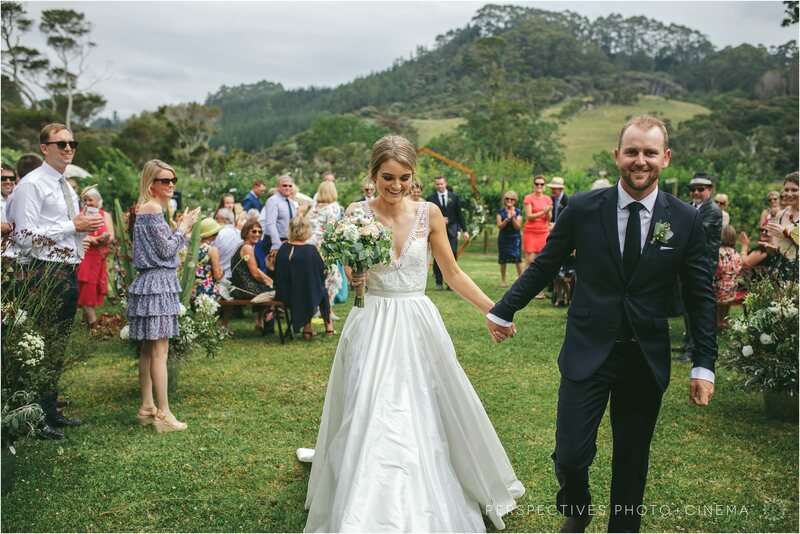 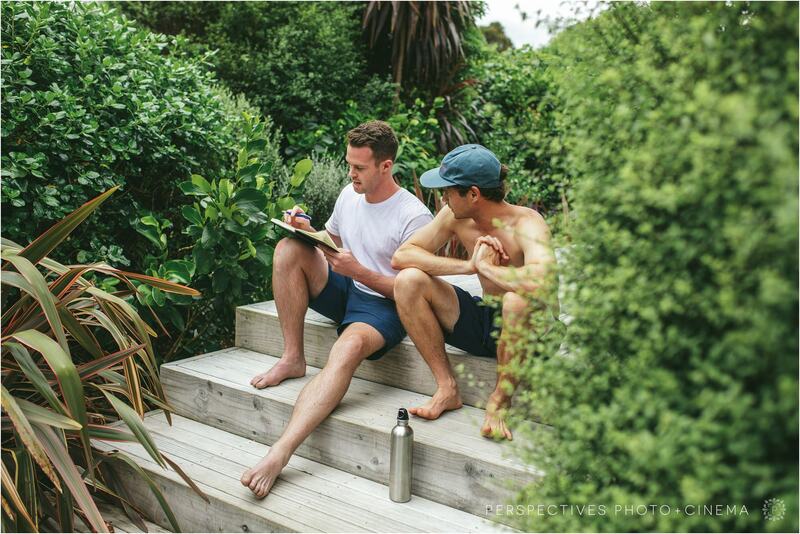 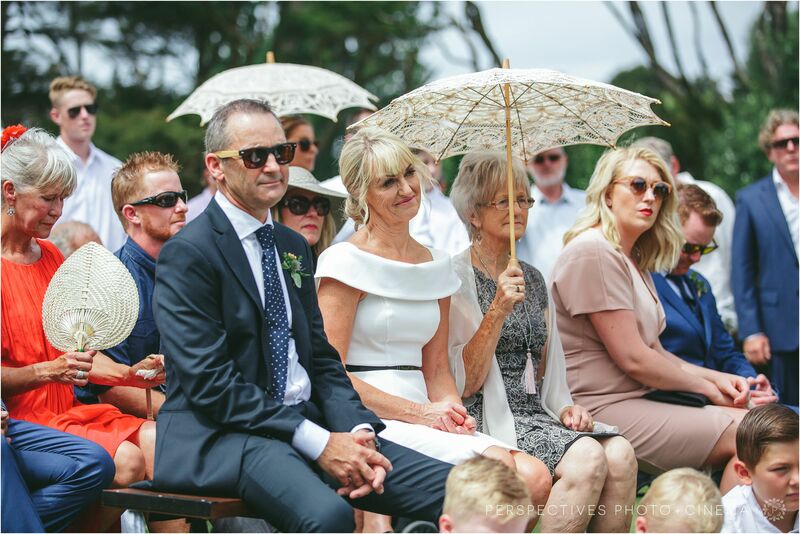 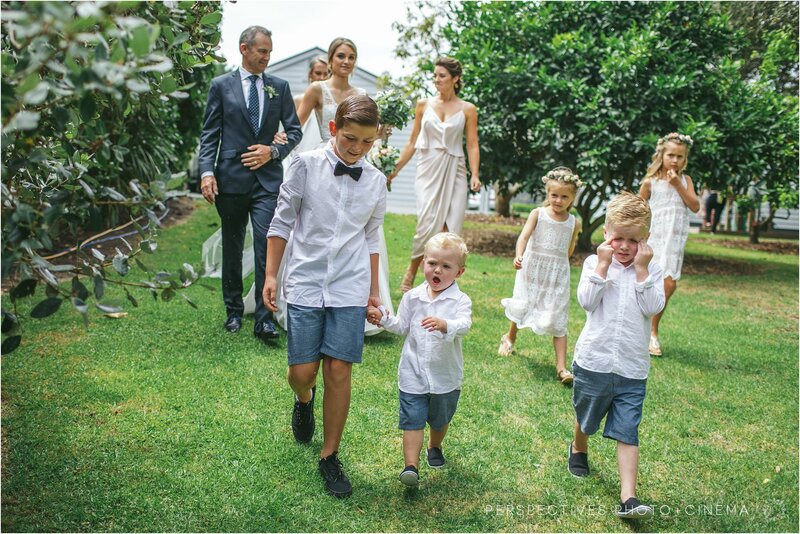 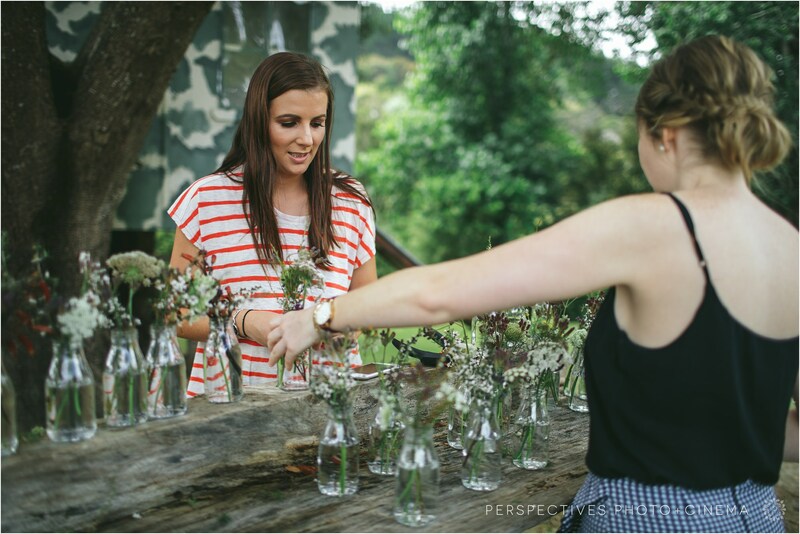 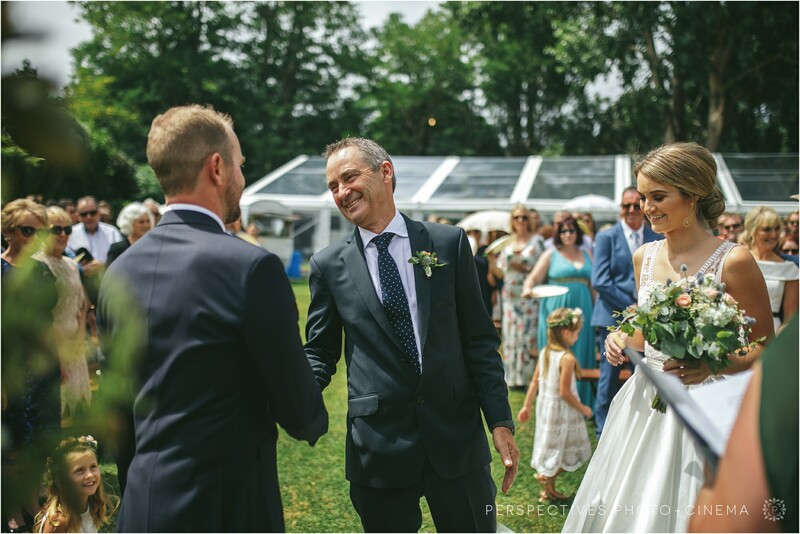 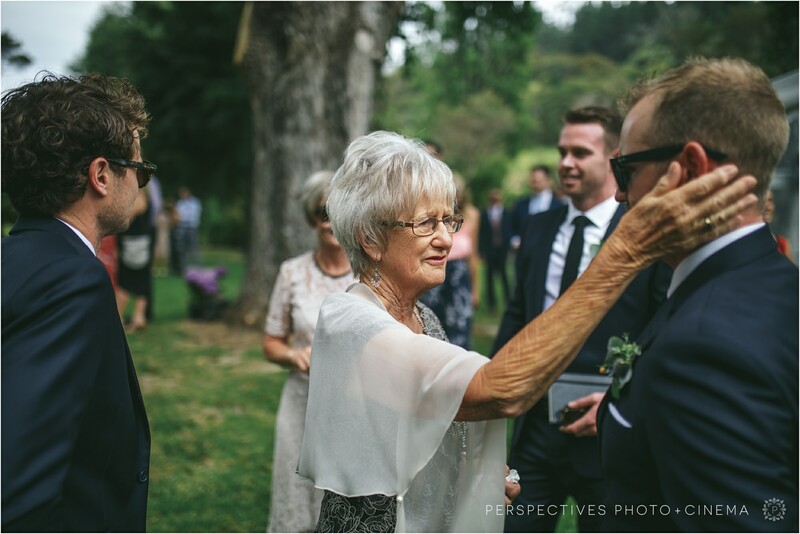 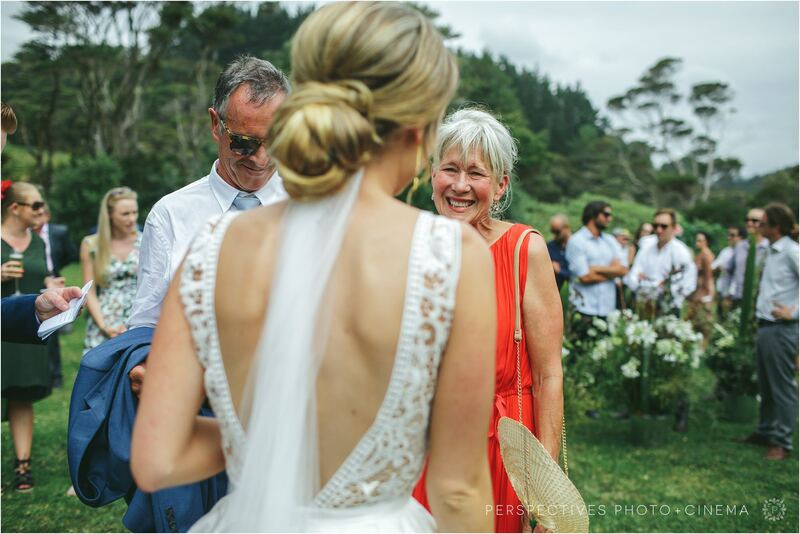 Flowers were gathered from ditches, paddocks and gardens across the Coromandel and friends and family all pitched in to bring it all together. 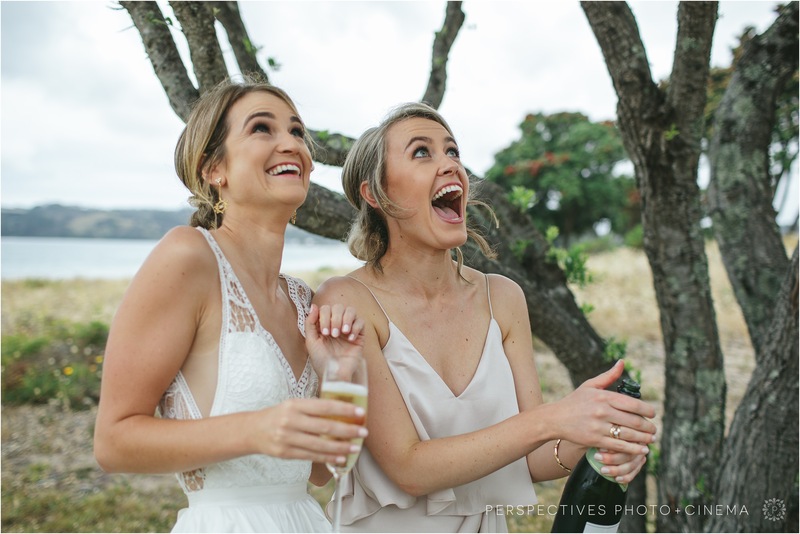 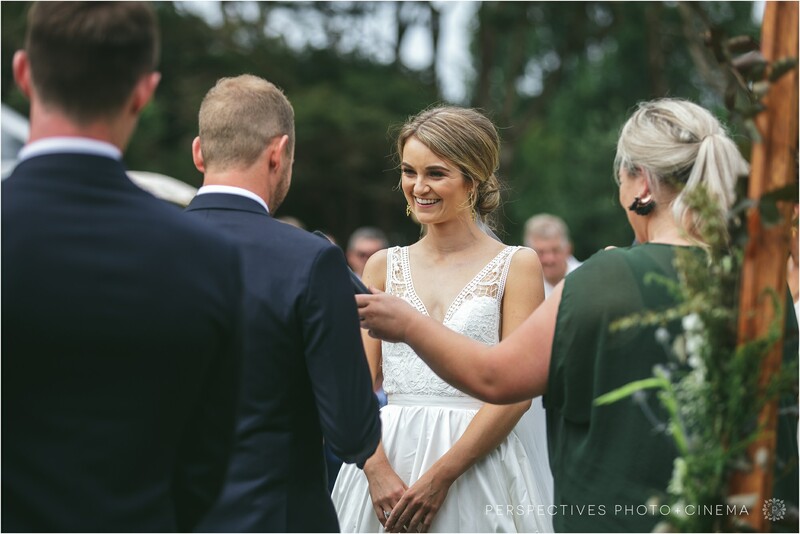 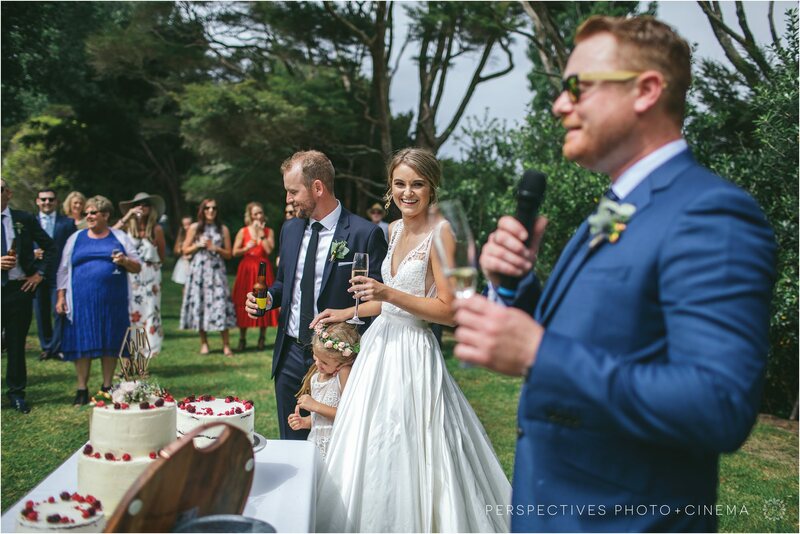 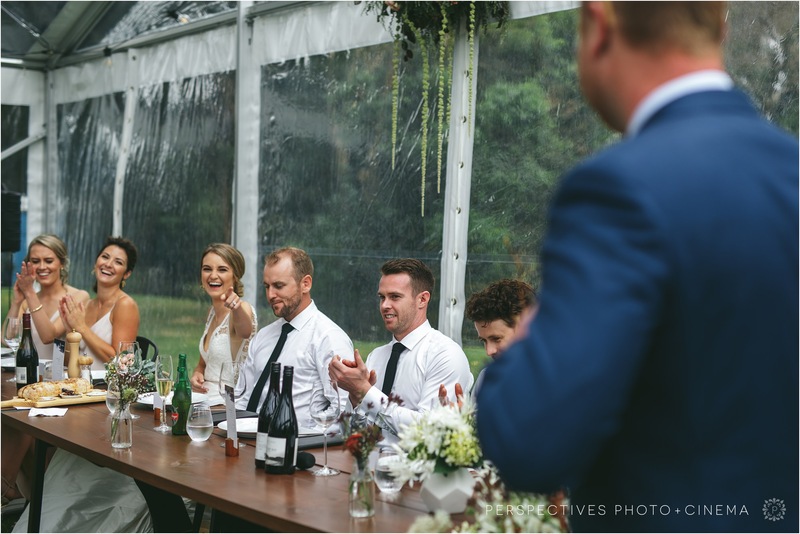 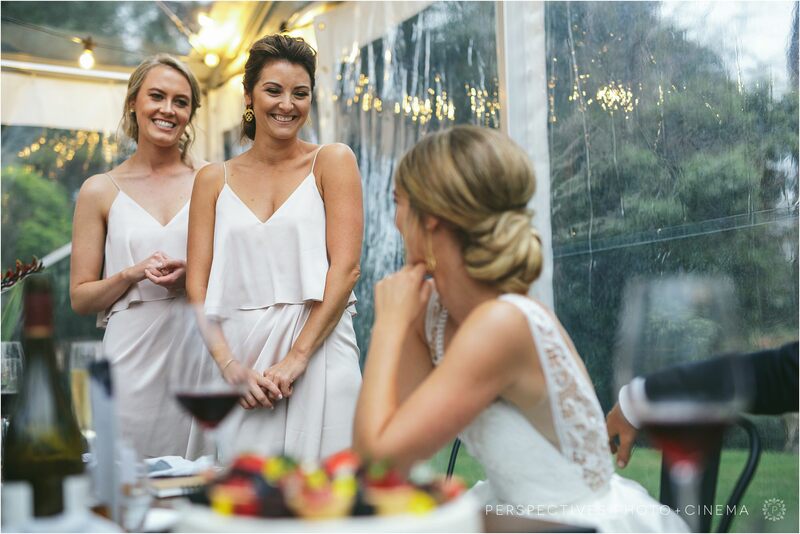 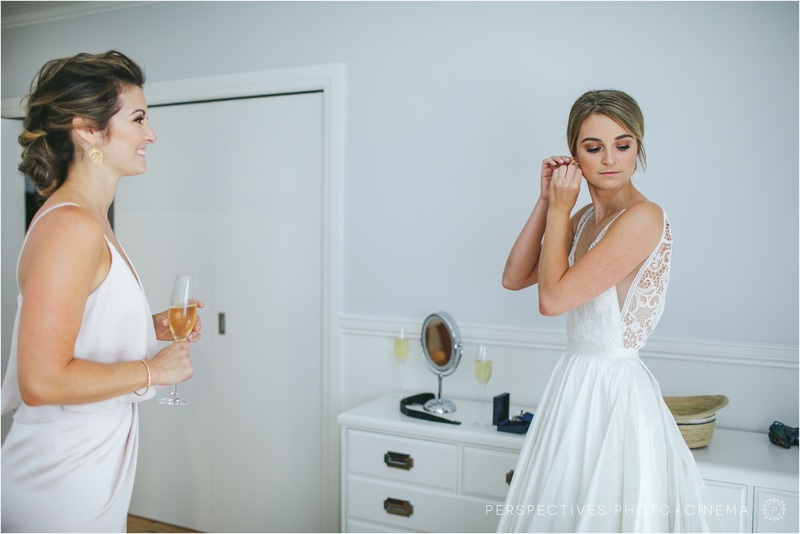 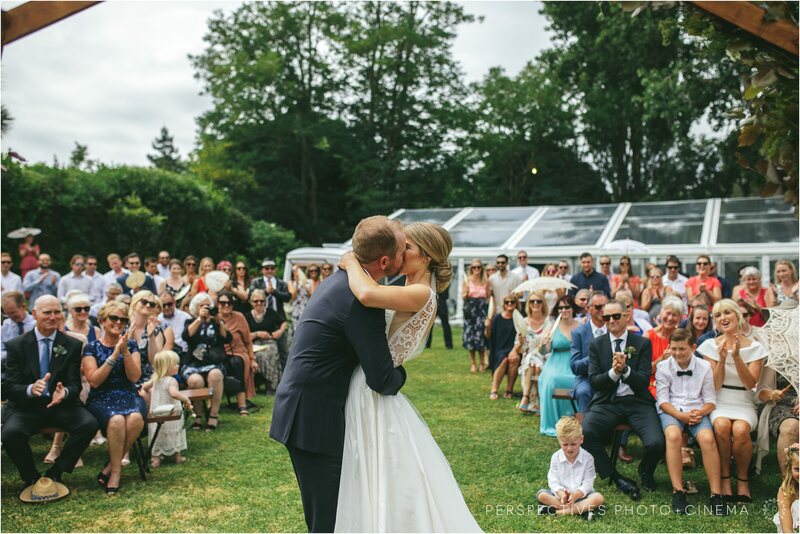 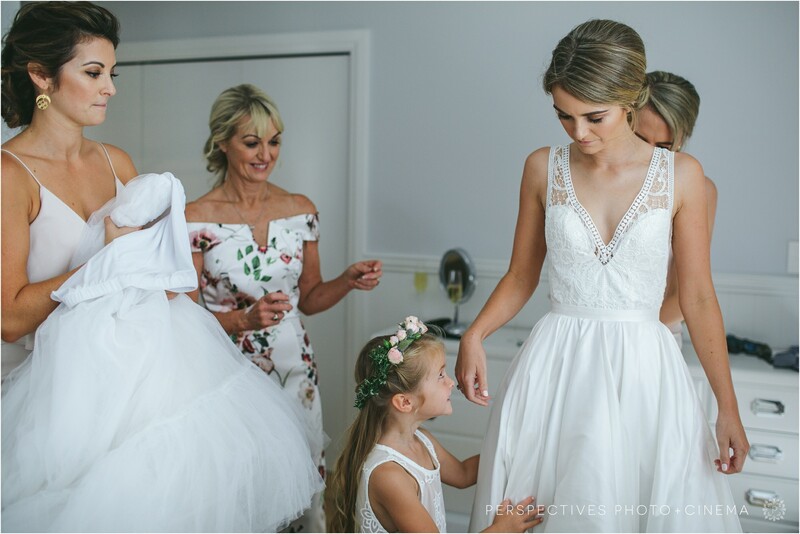 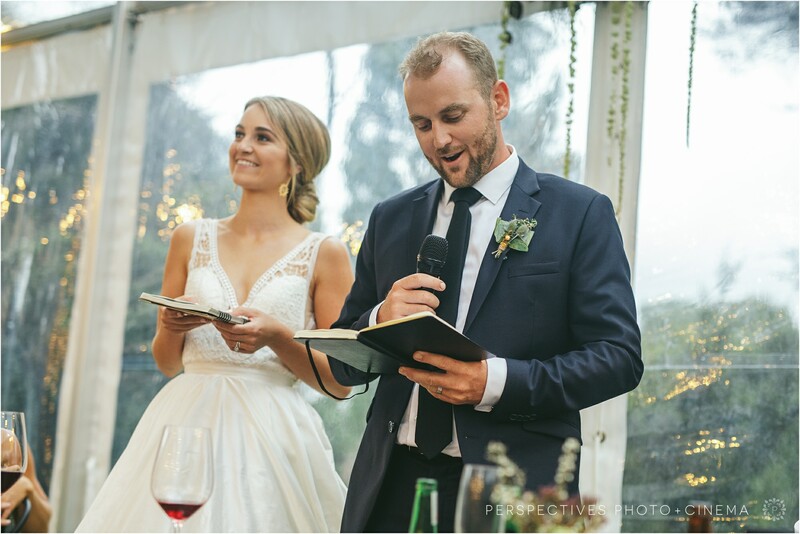 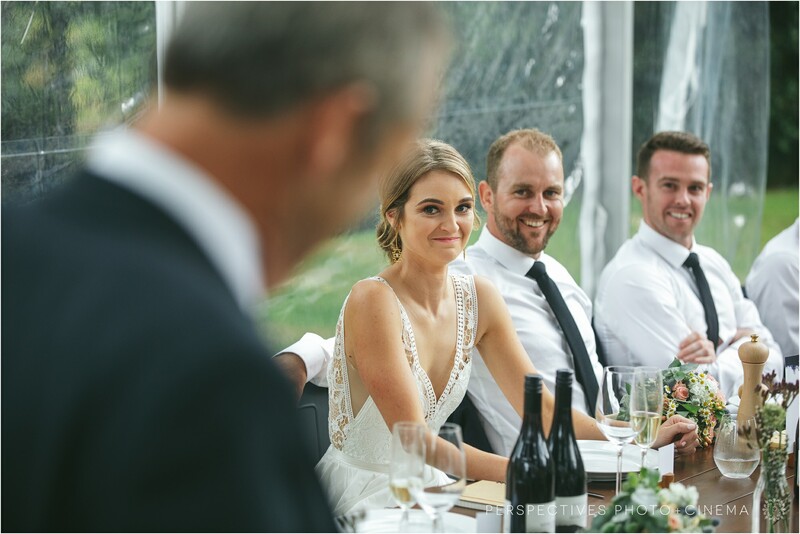 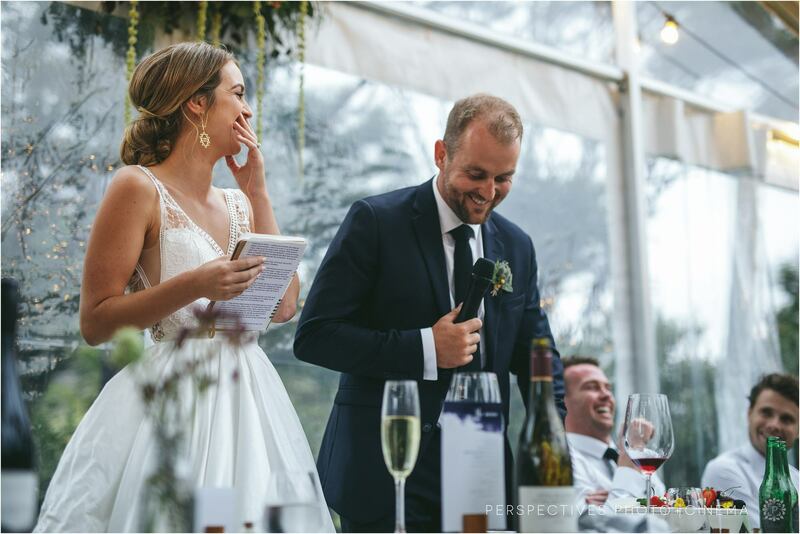 Claire confessed before the wedding that one of the things she was most looking forward to was cake and champagne – so straight after the ceremony, they and all their guests made a beeline for the bubbles and the sweets! 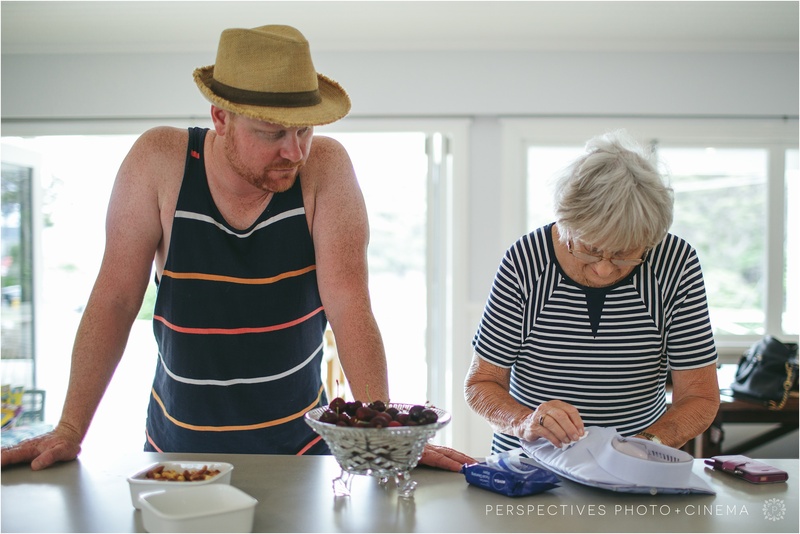 Life’s too short to not get straight to the cake. 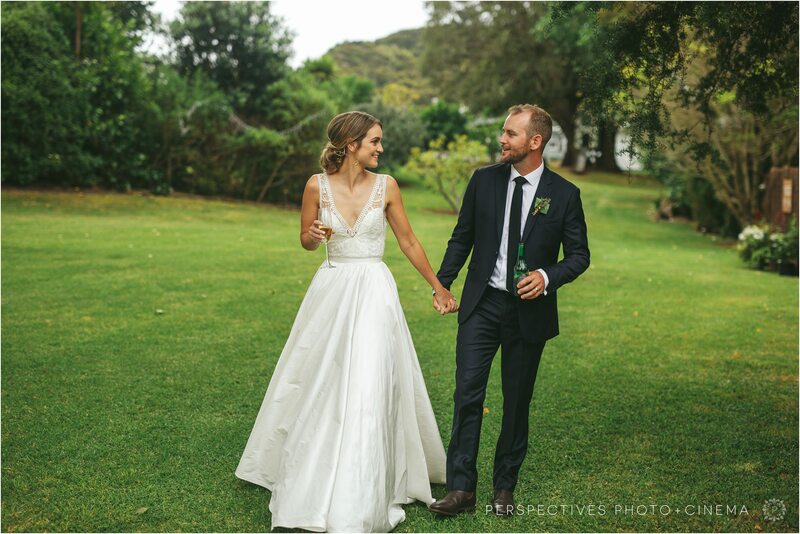 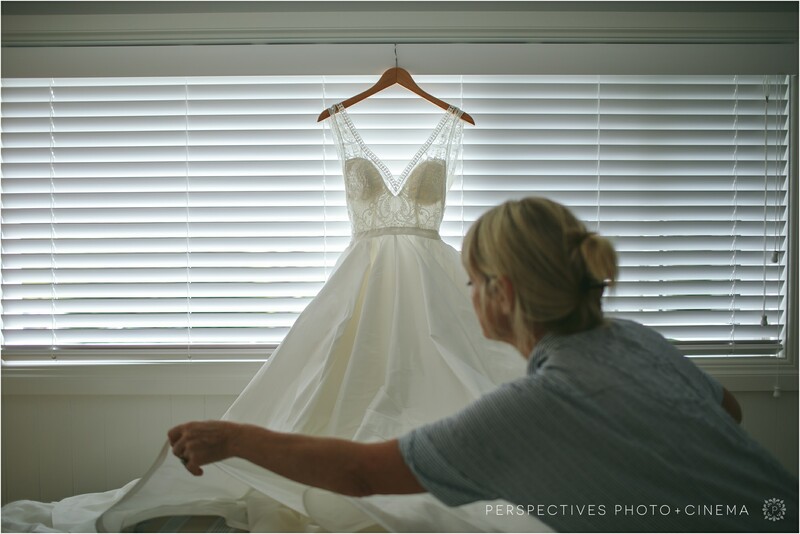 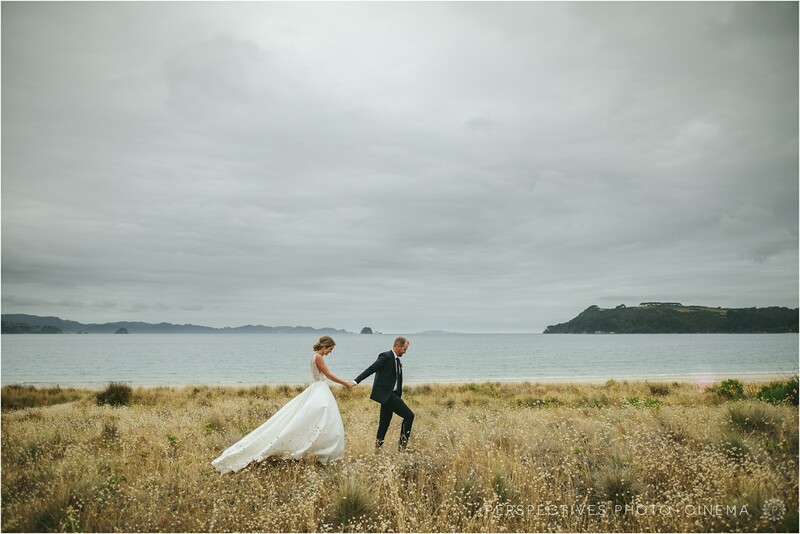 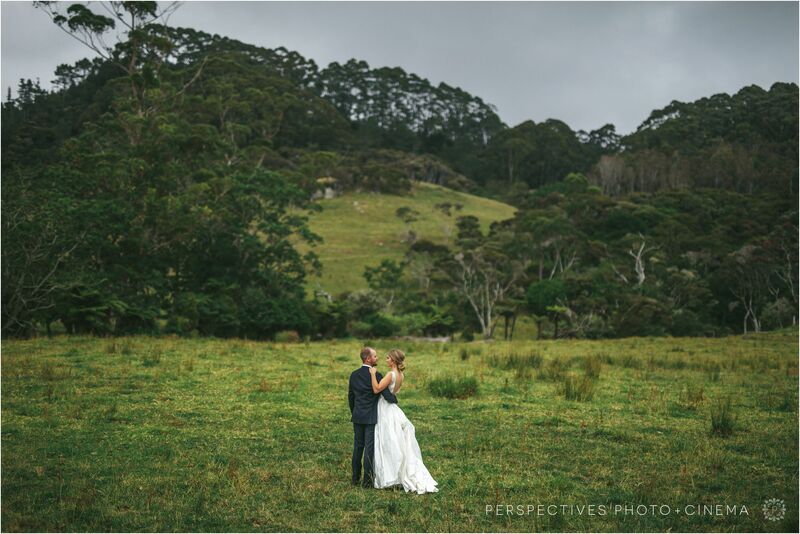 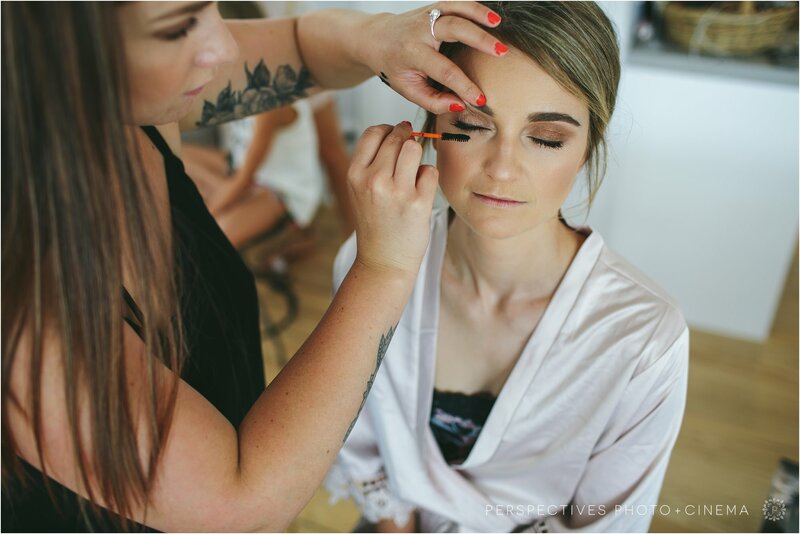 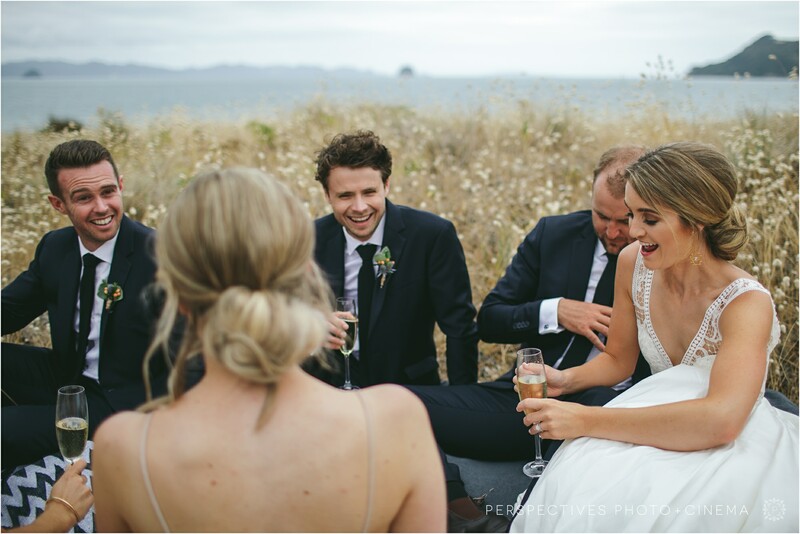 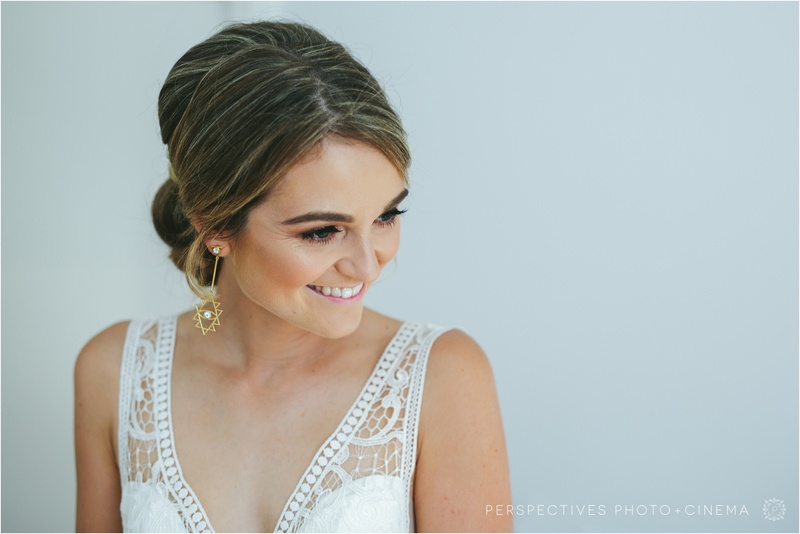 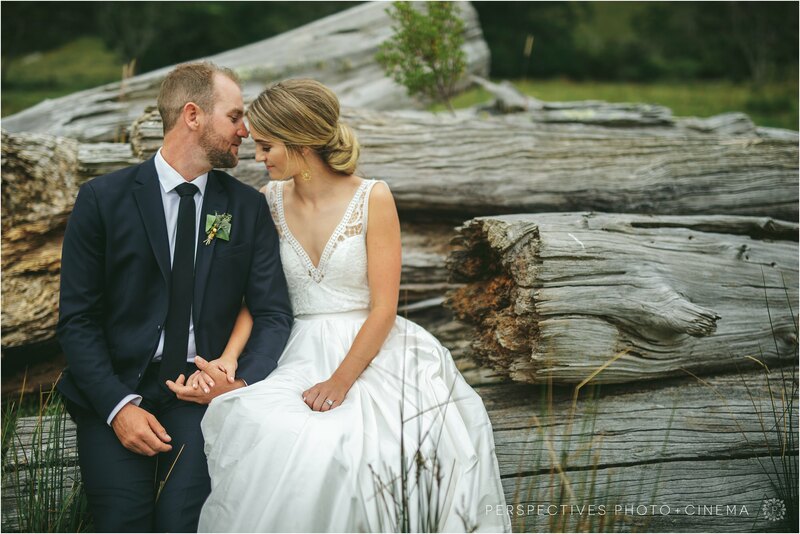 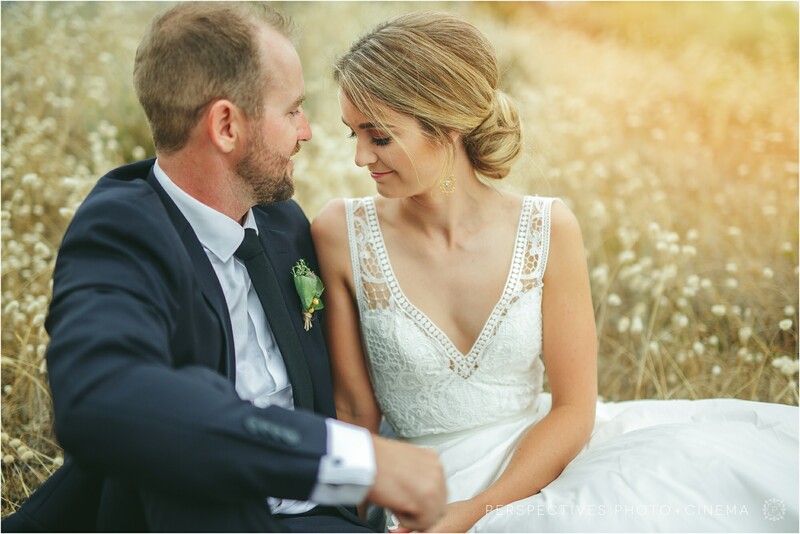 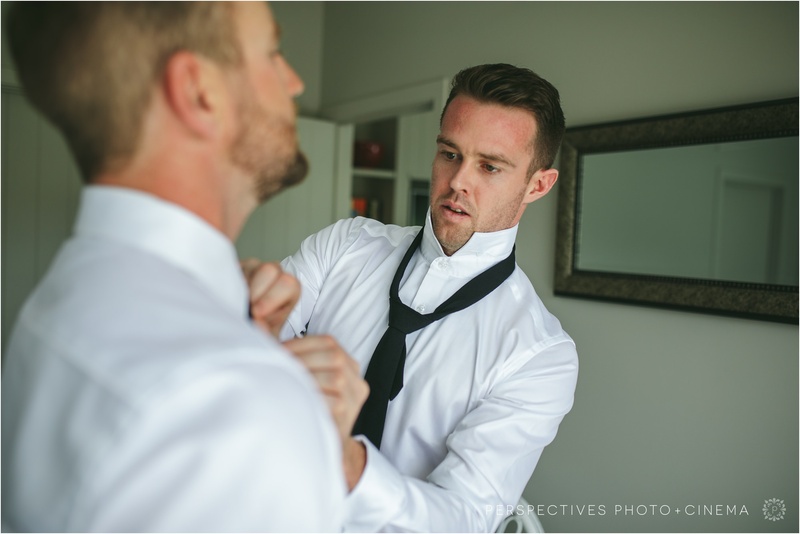 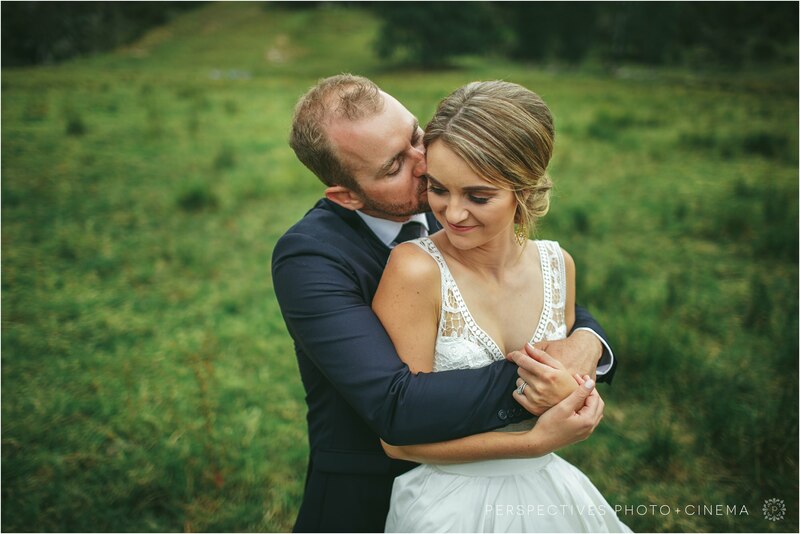 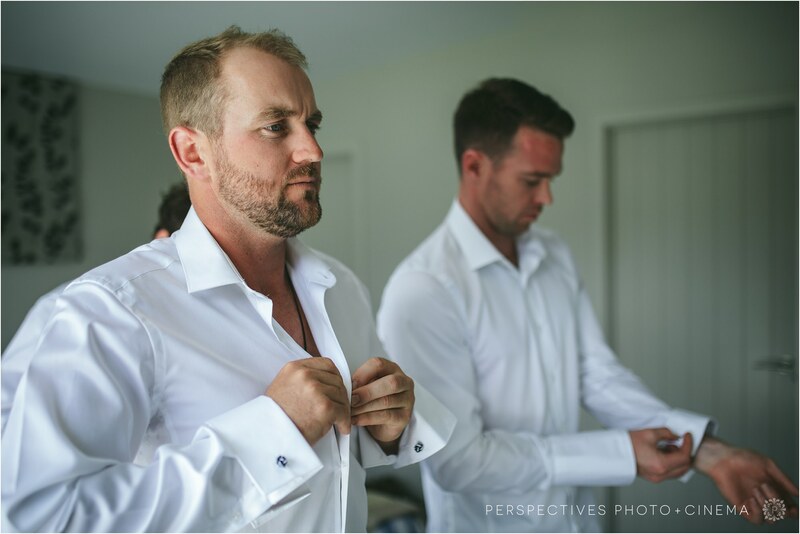 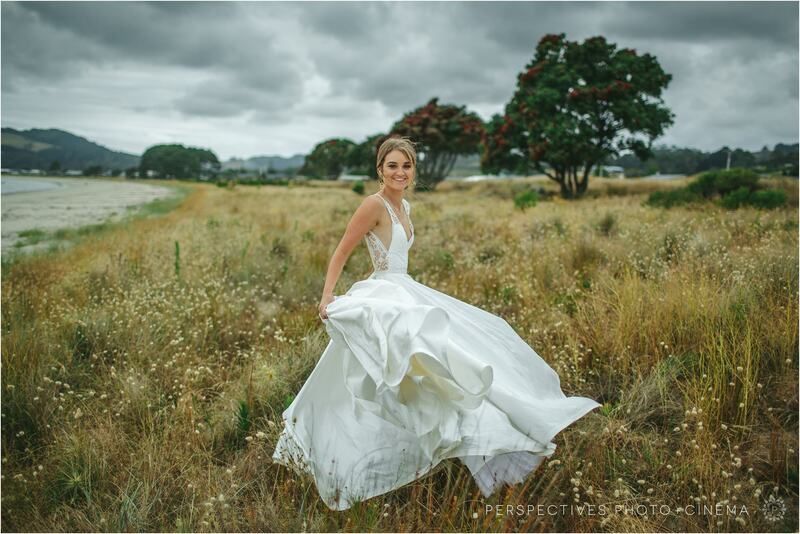 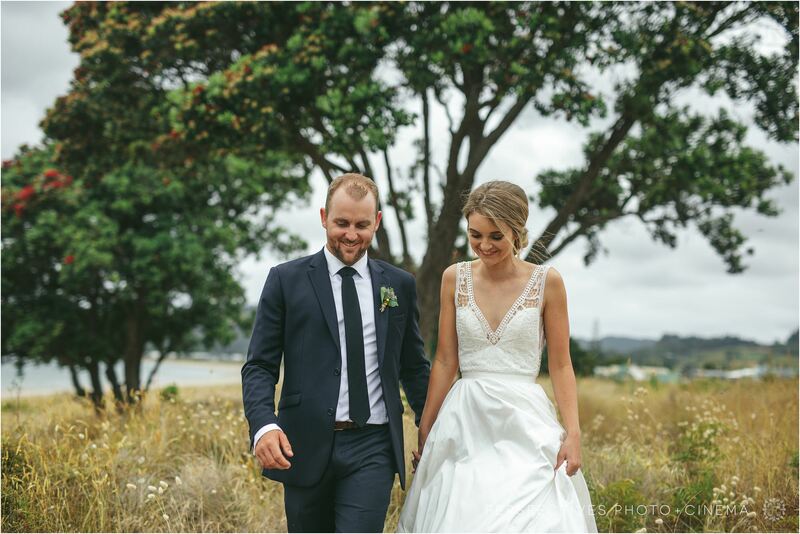 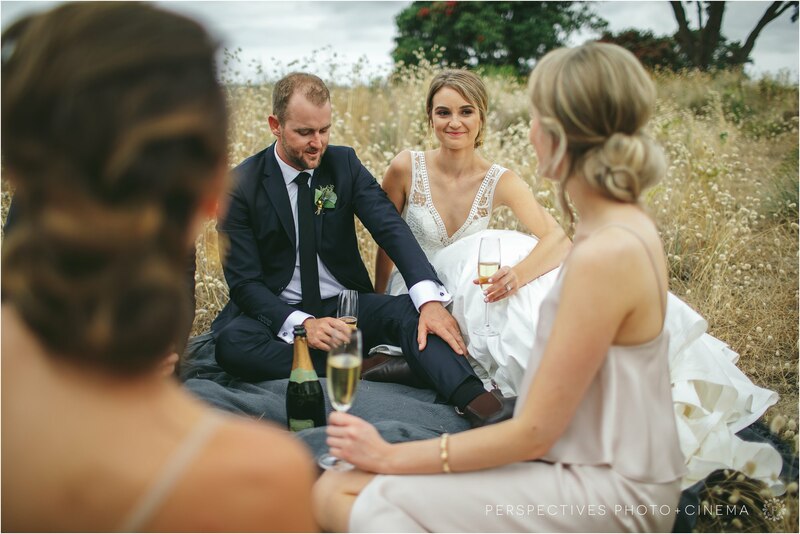 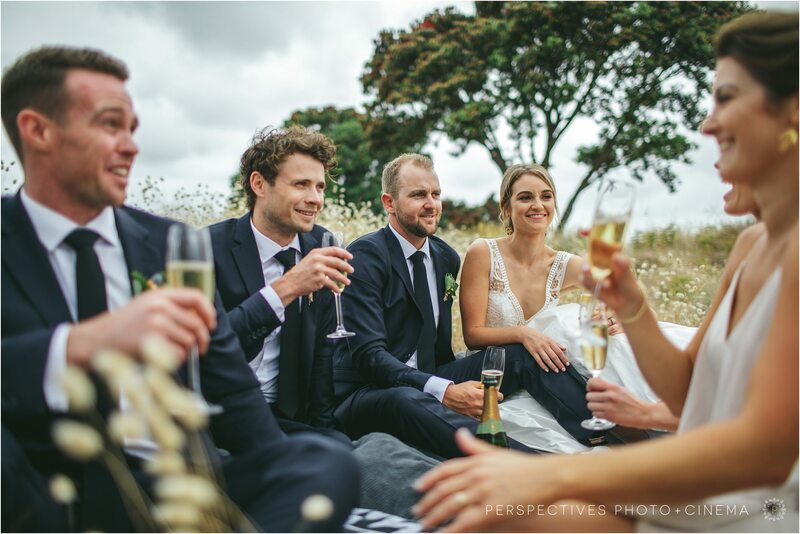 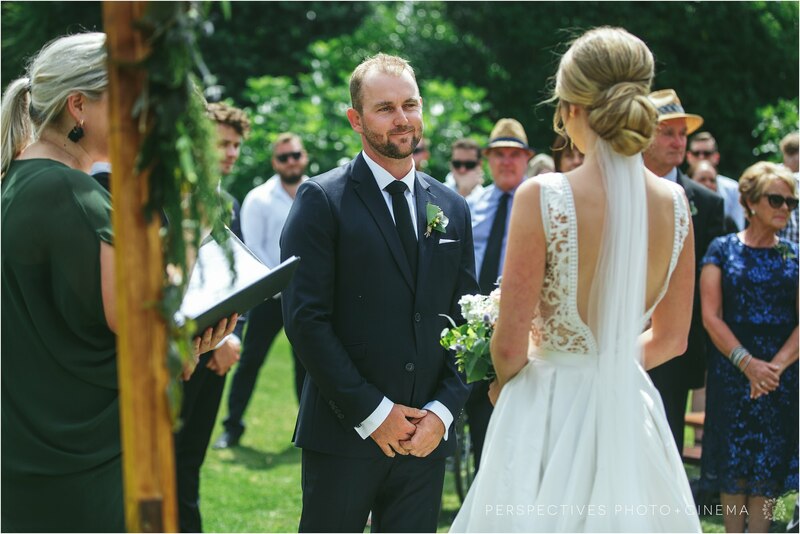 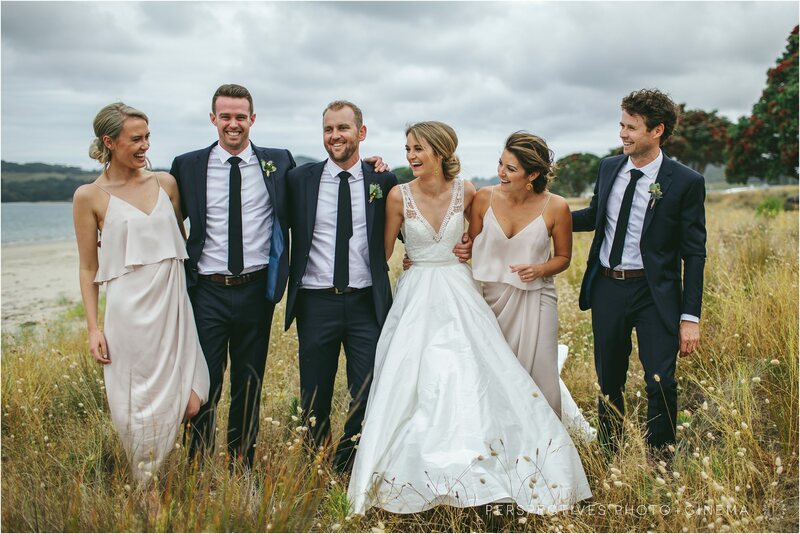 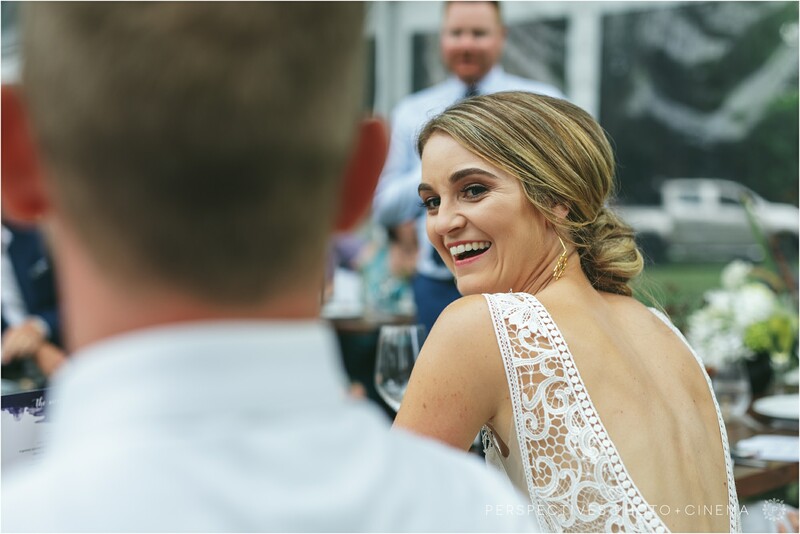 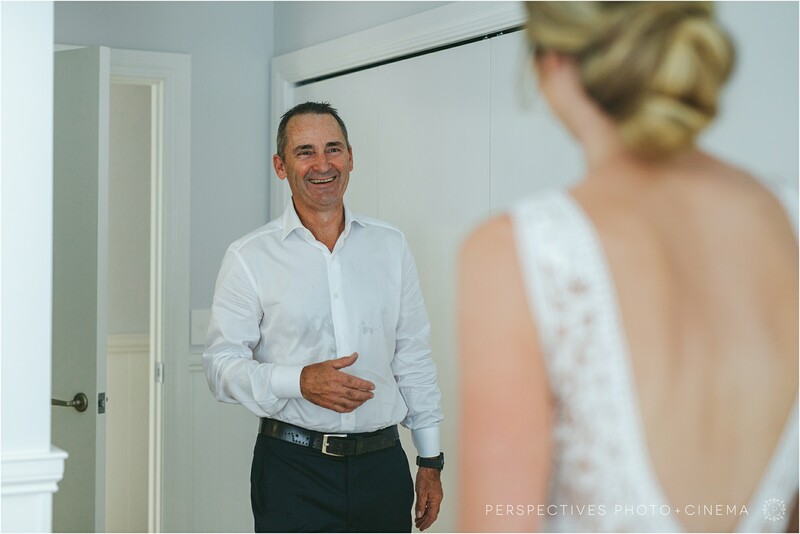 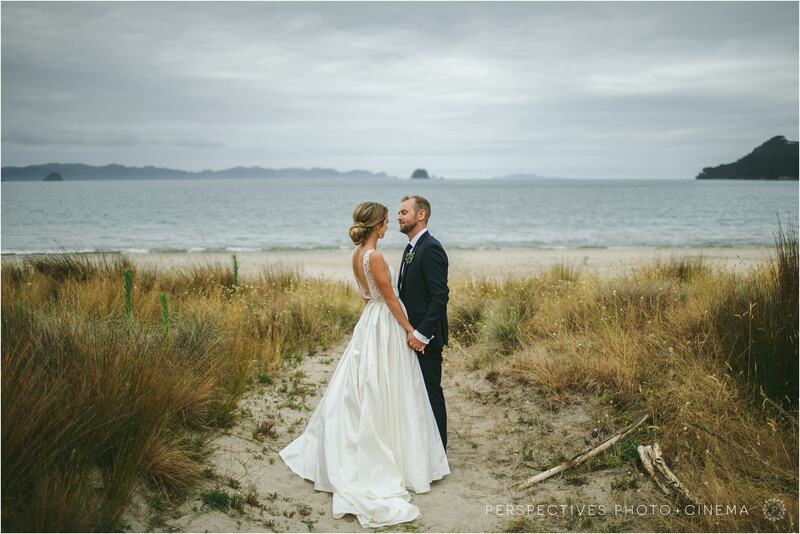 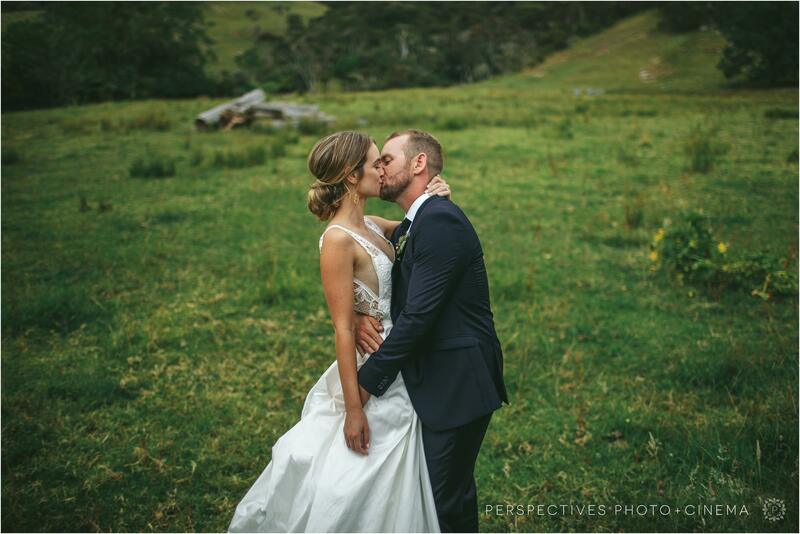 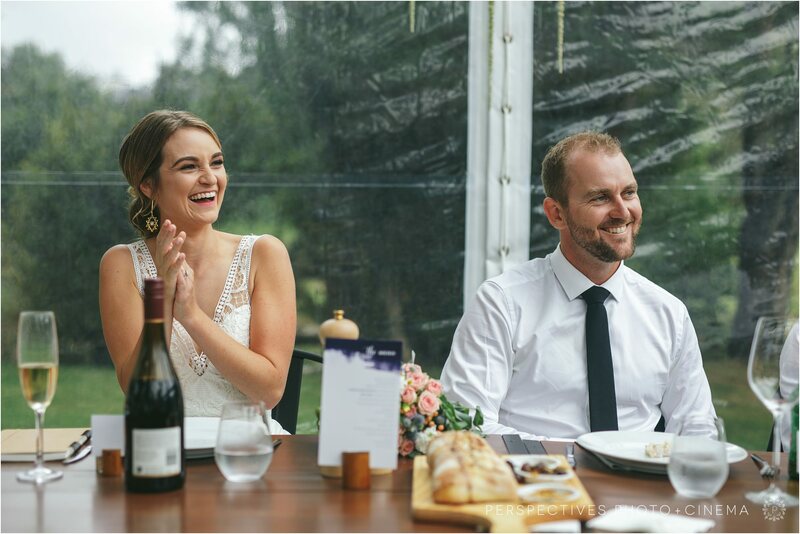 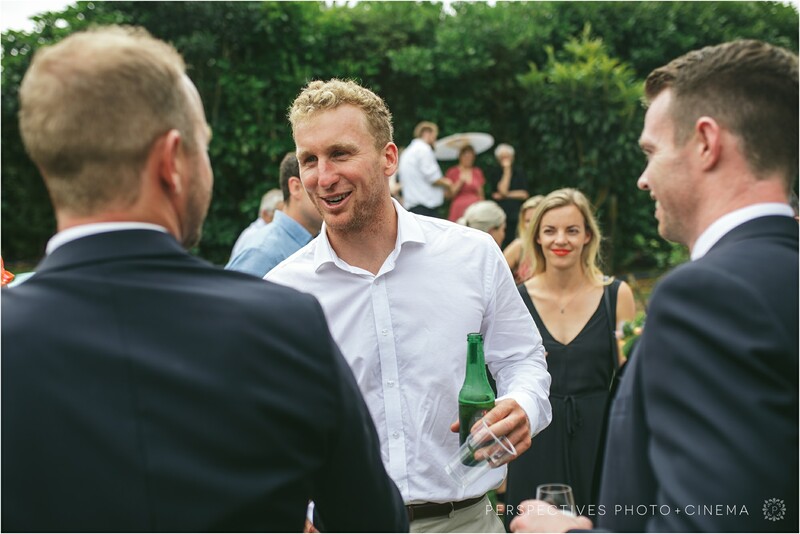 Claire and Fraser, thank you for inviting us to be a part of your wedding day – We can’t wait to show you the rest of the photos! 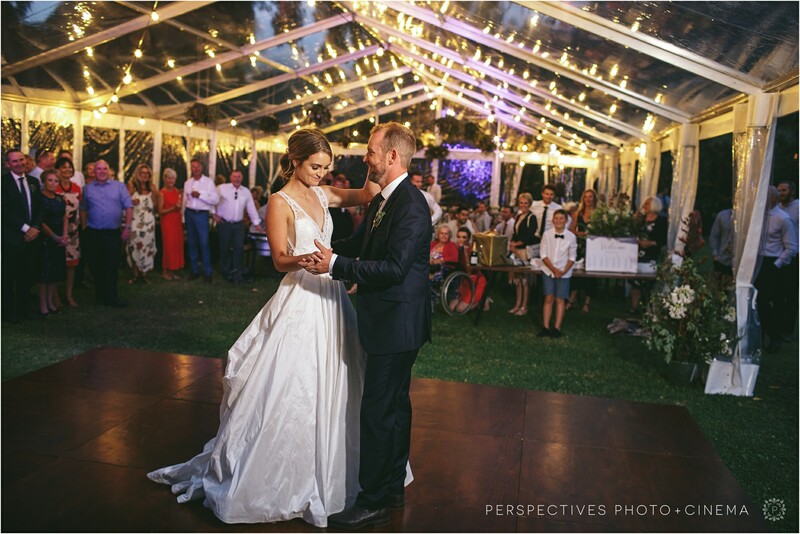 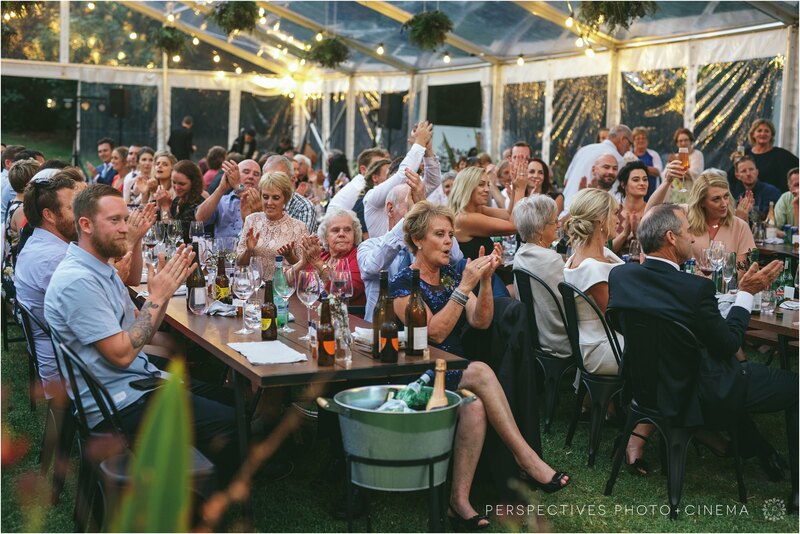 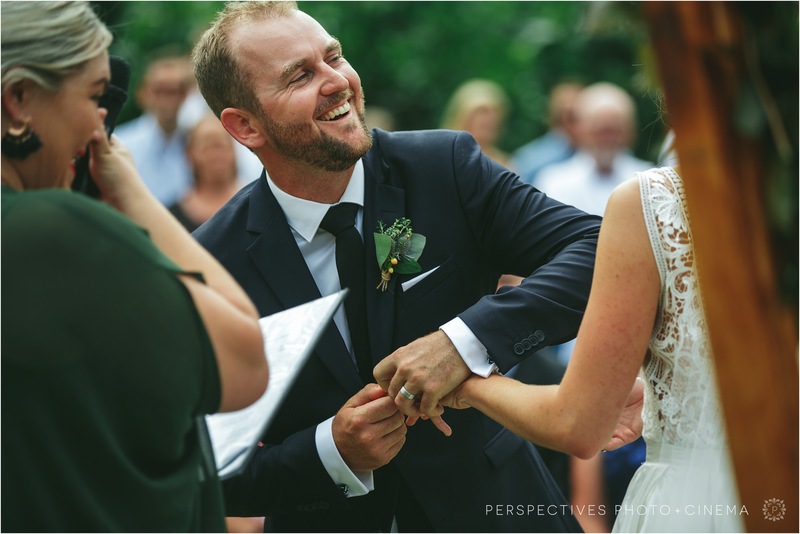 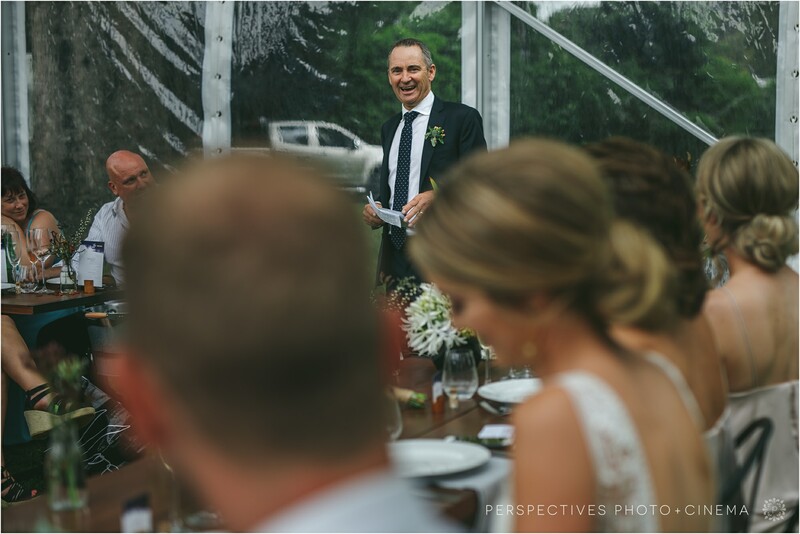 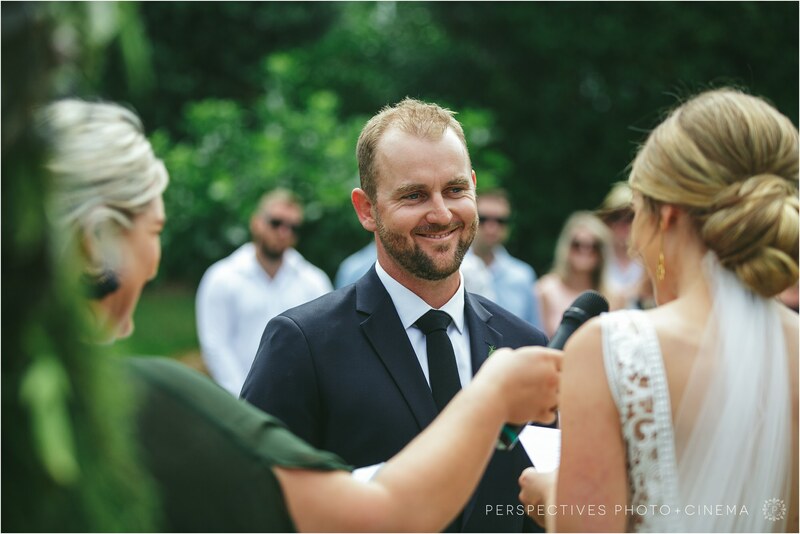 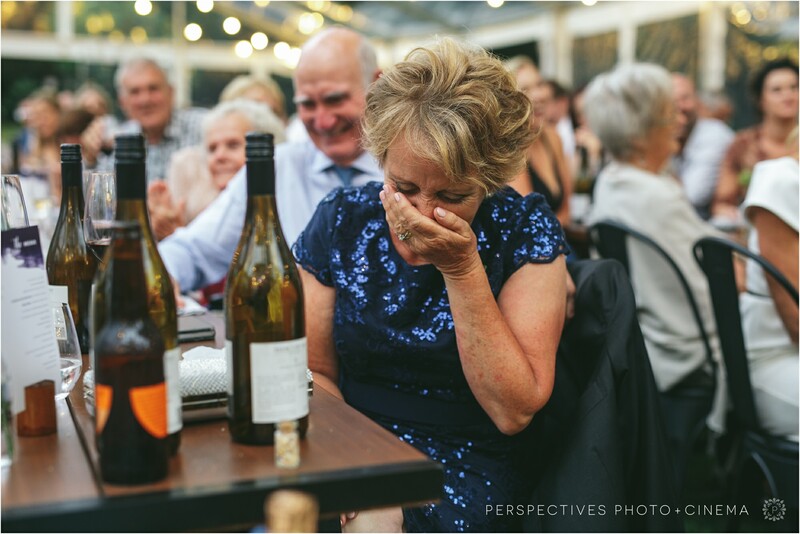 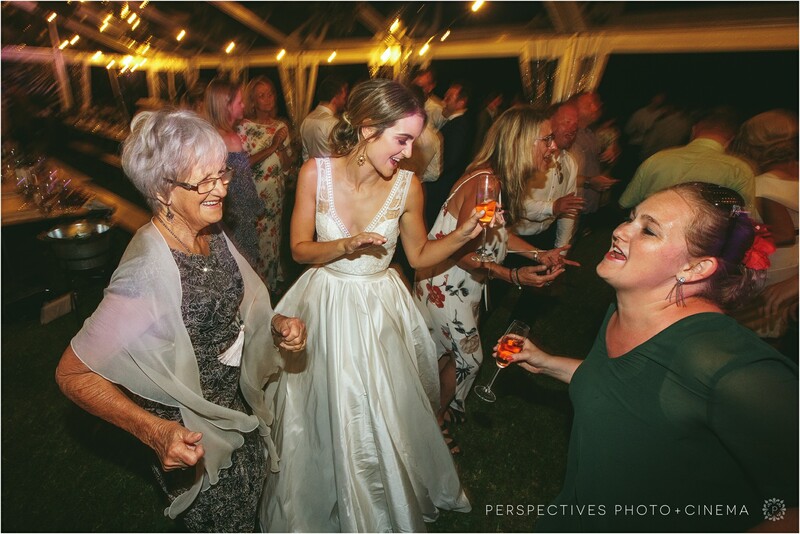 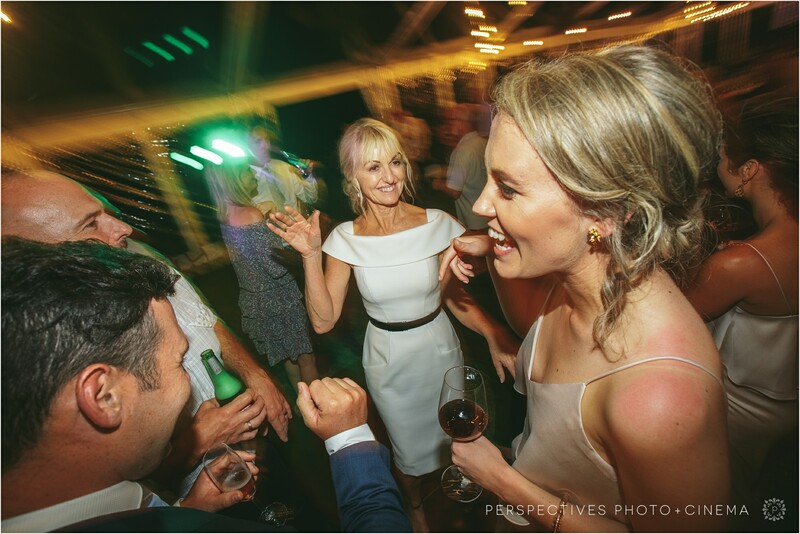 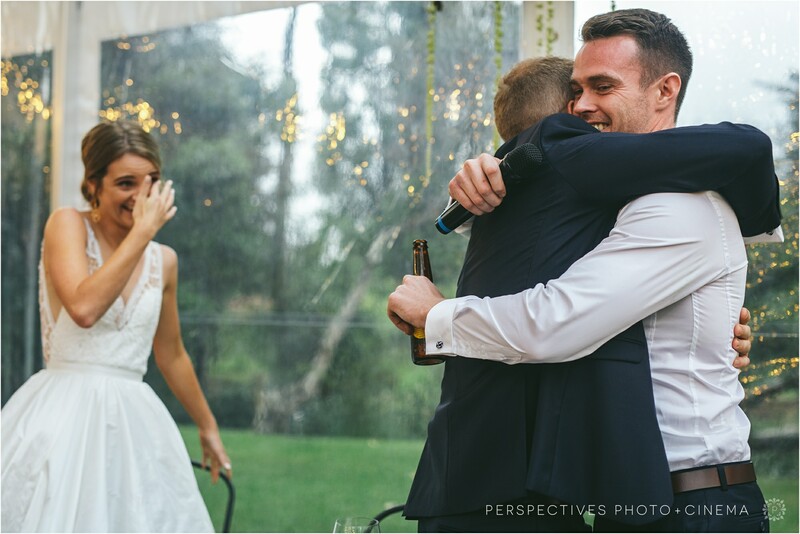 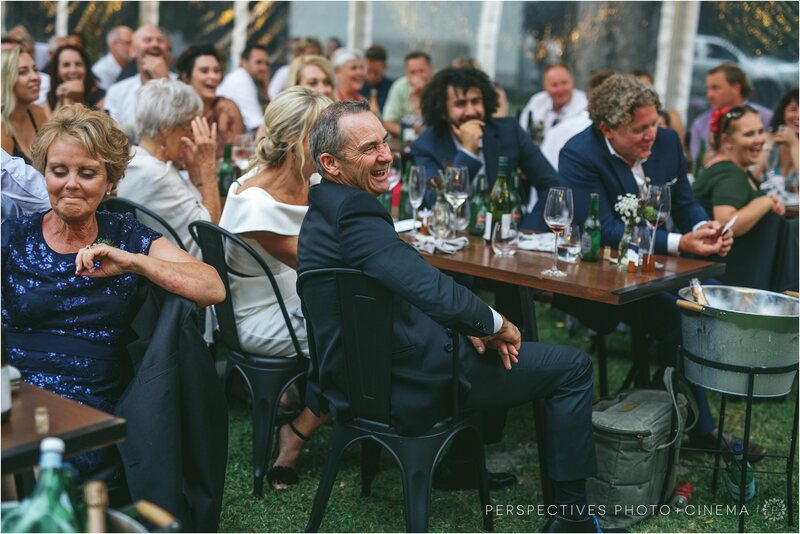 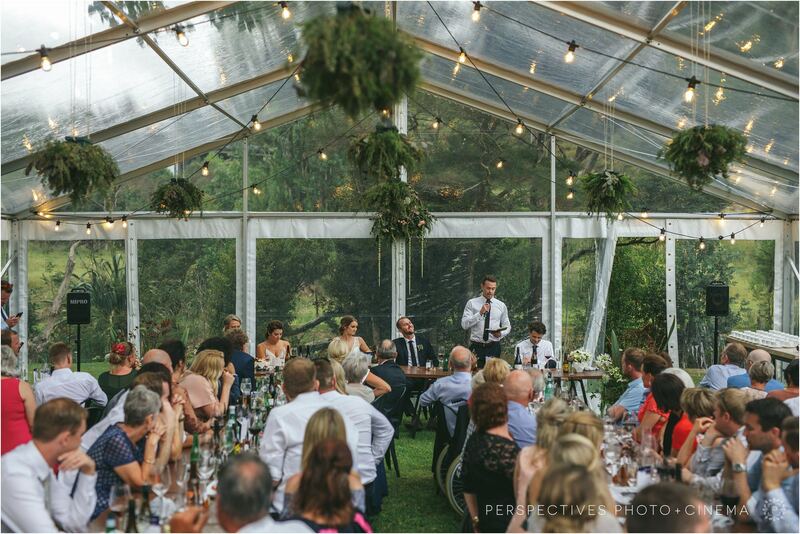 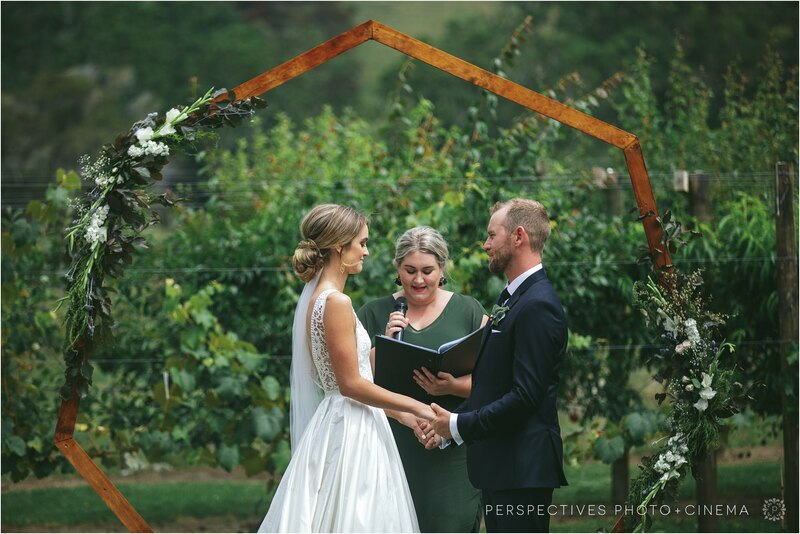 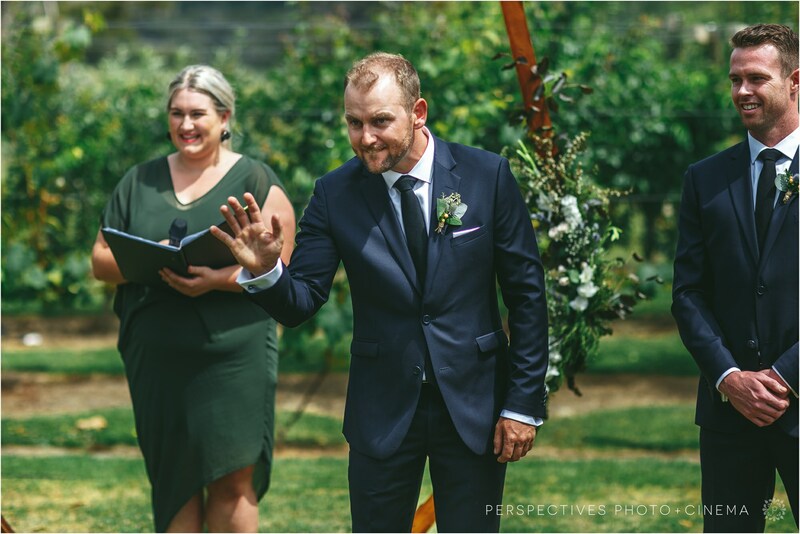 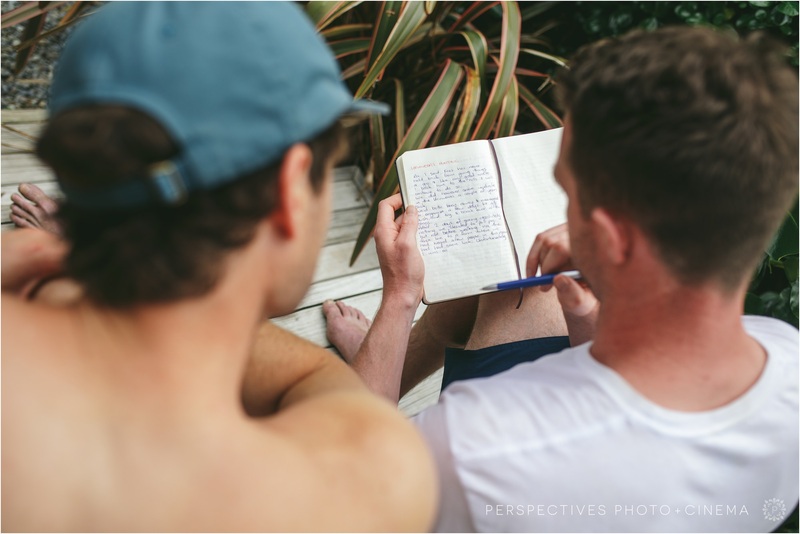 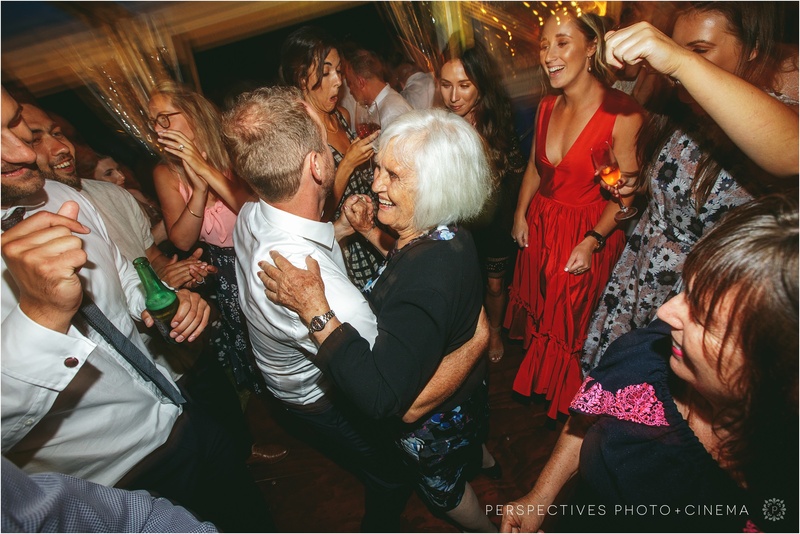 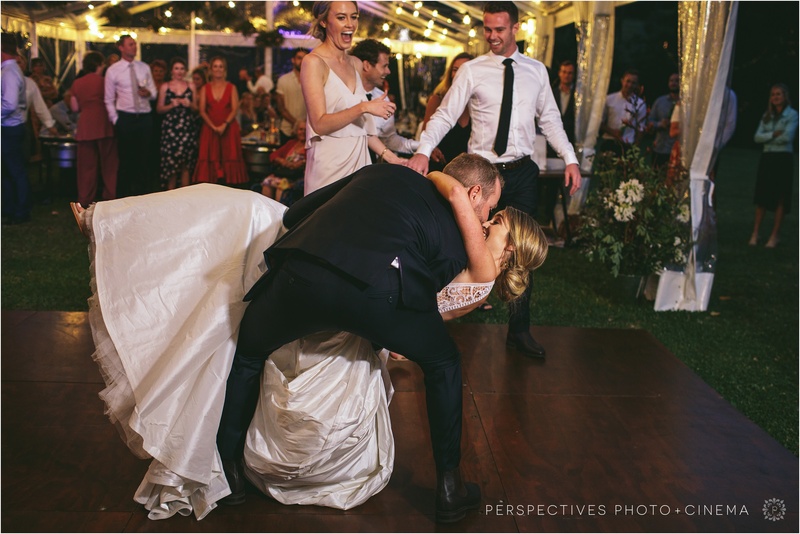 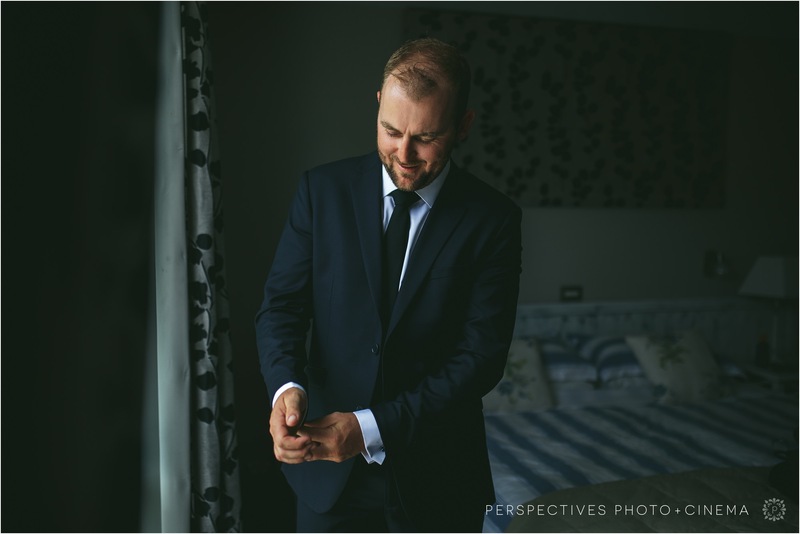 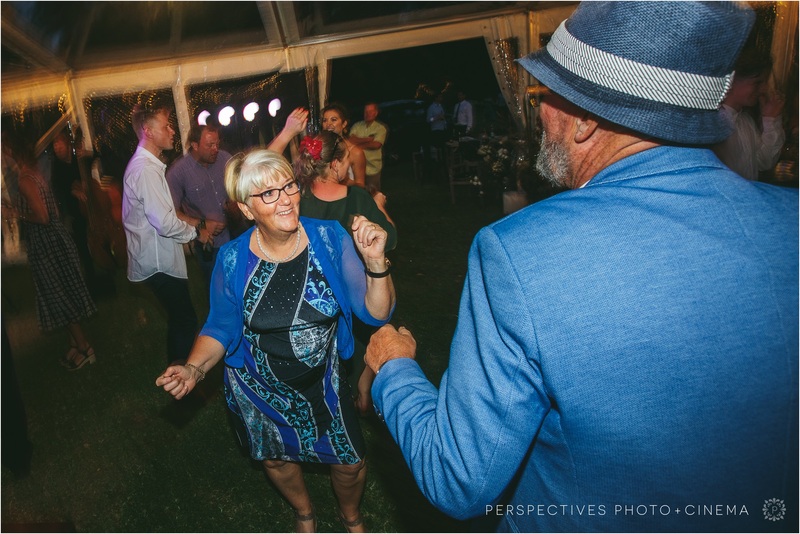 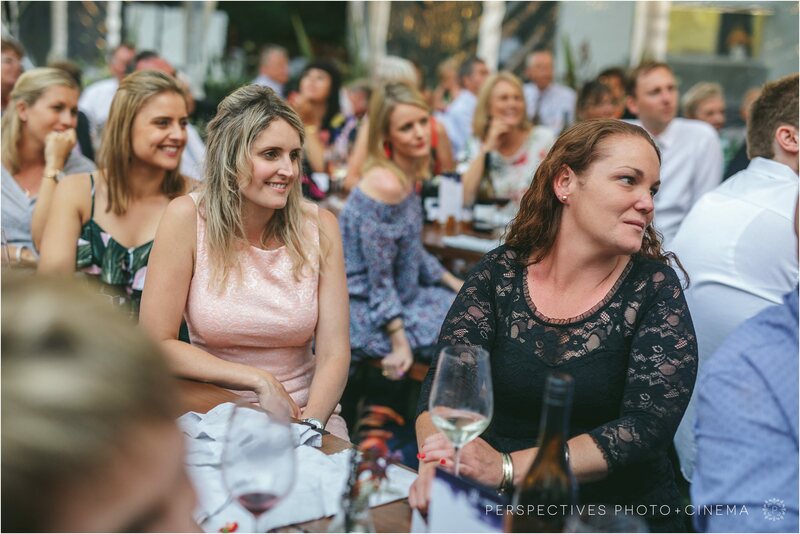 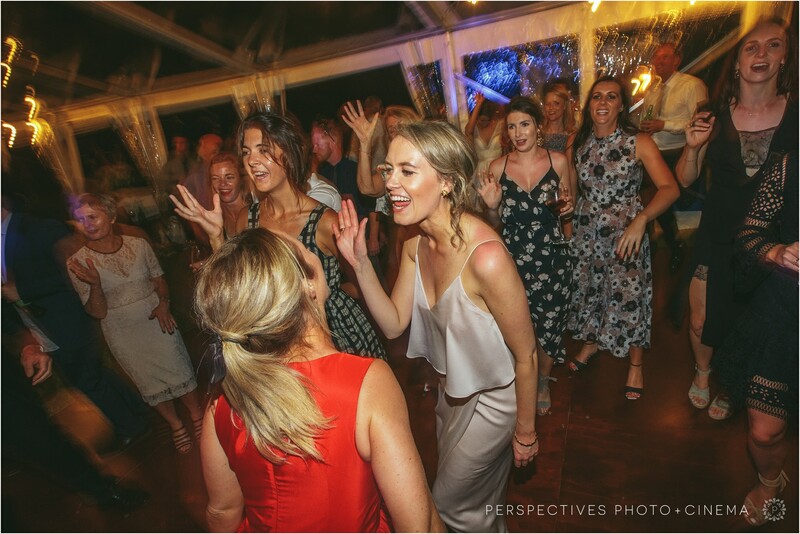 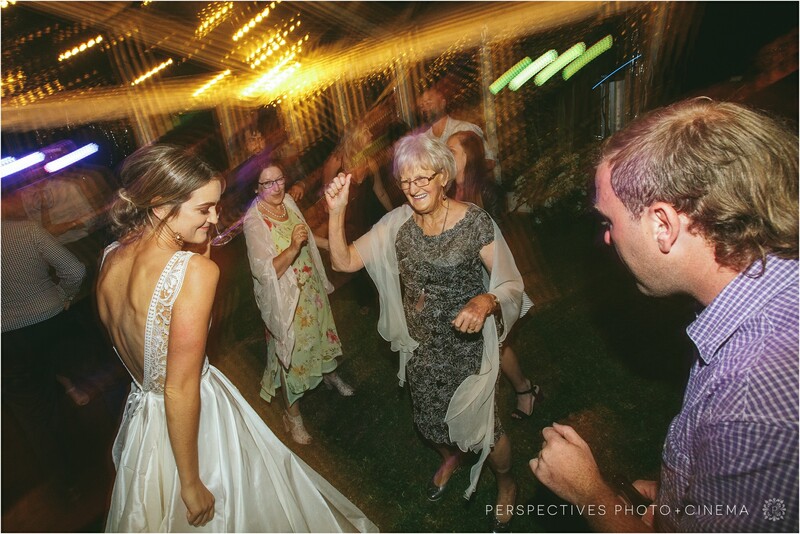 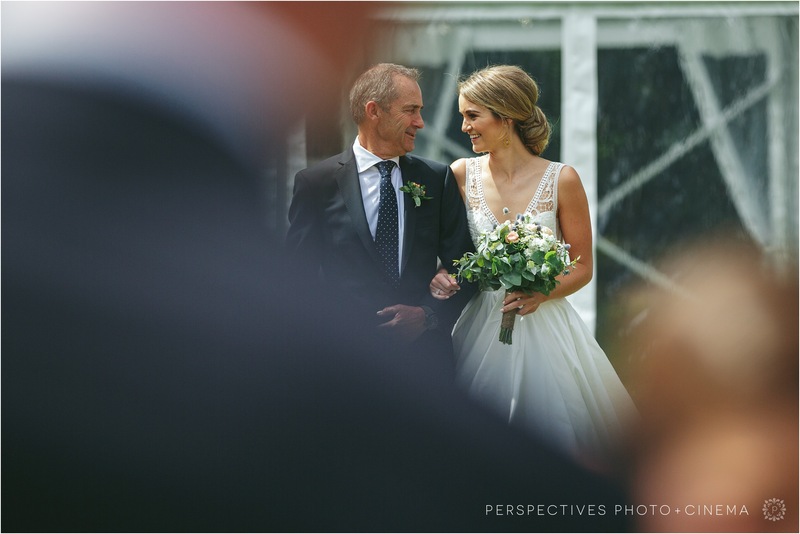 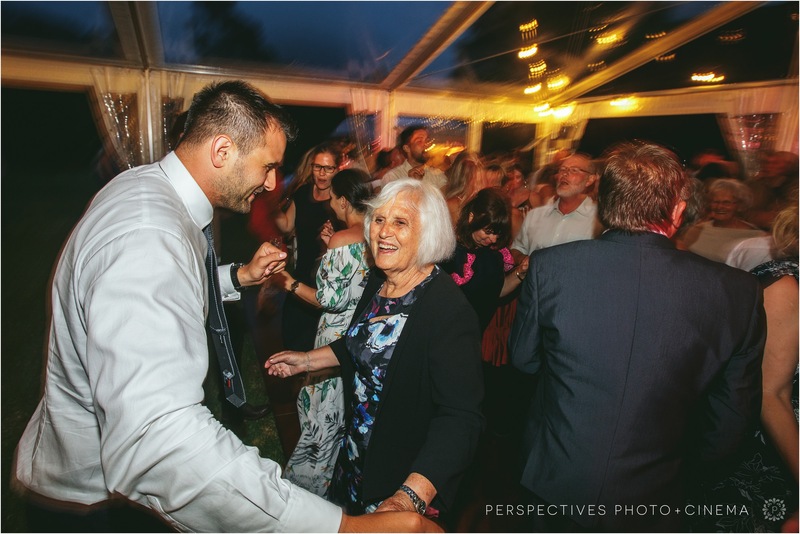 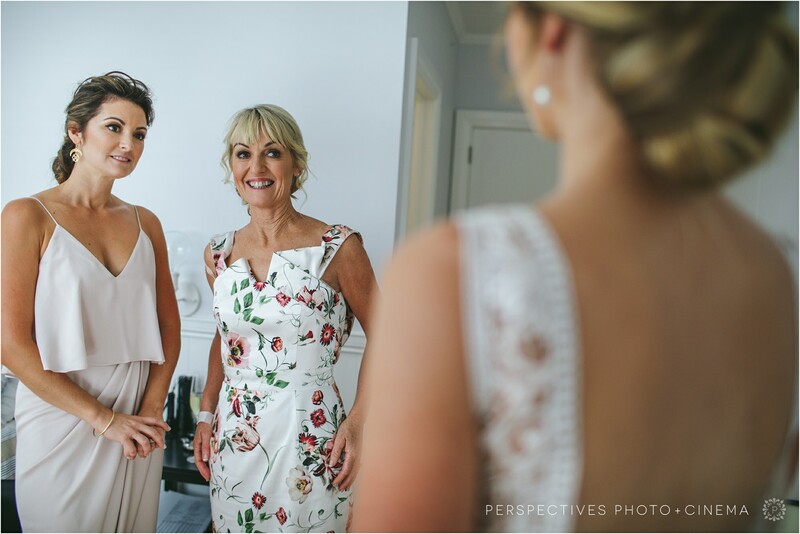 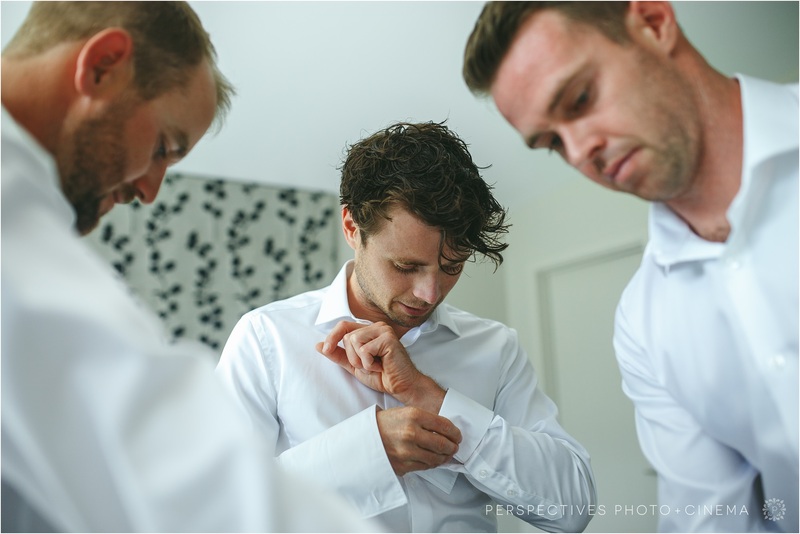 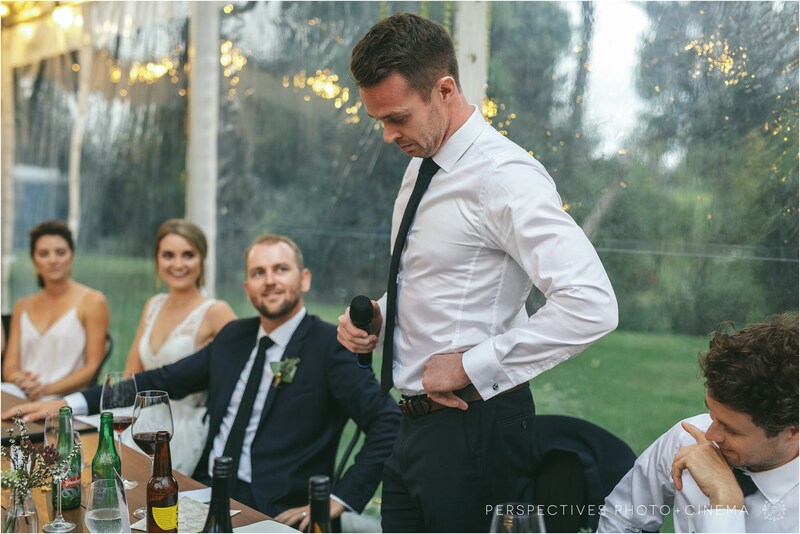 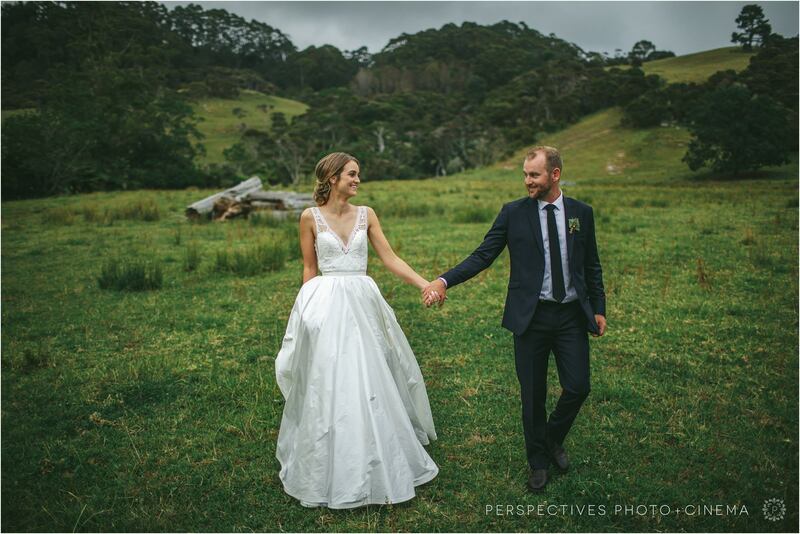 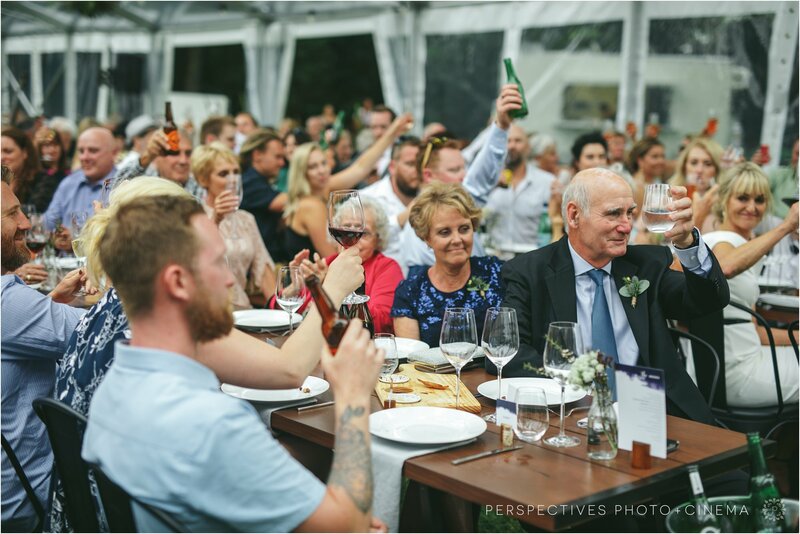 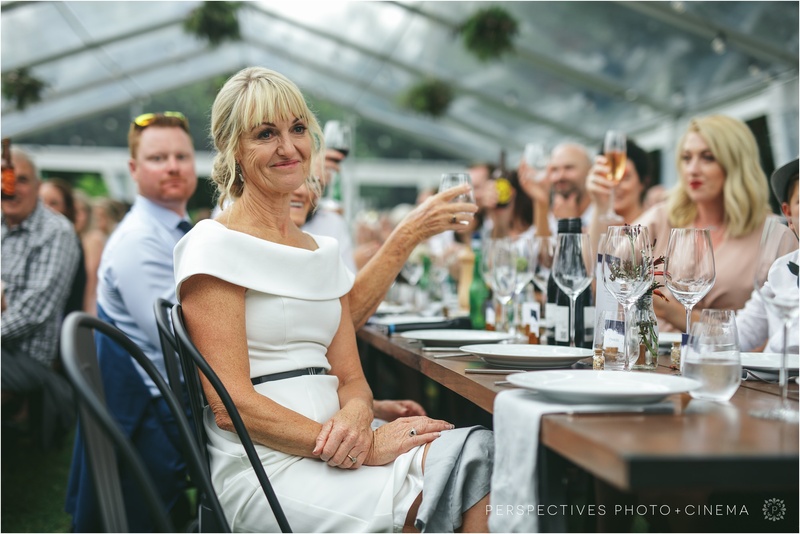 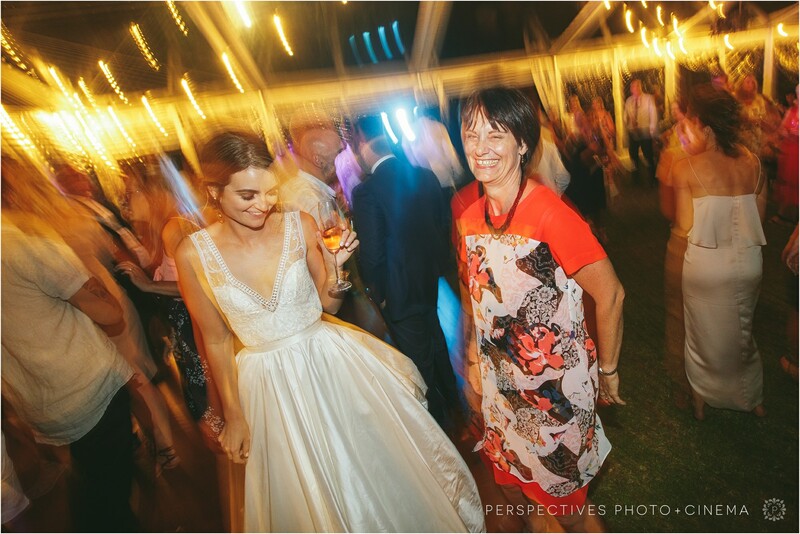 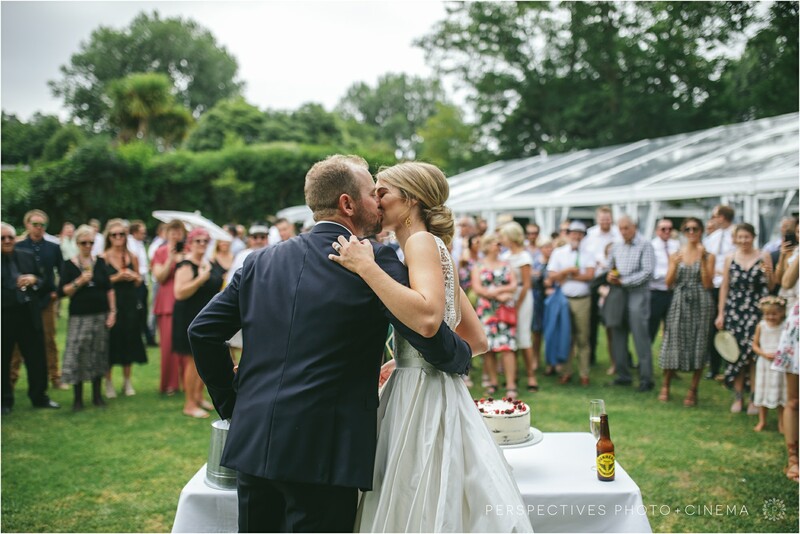 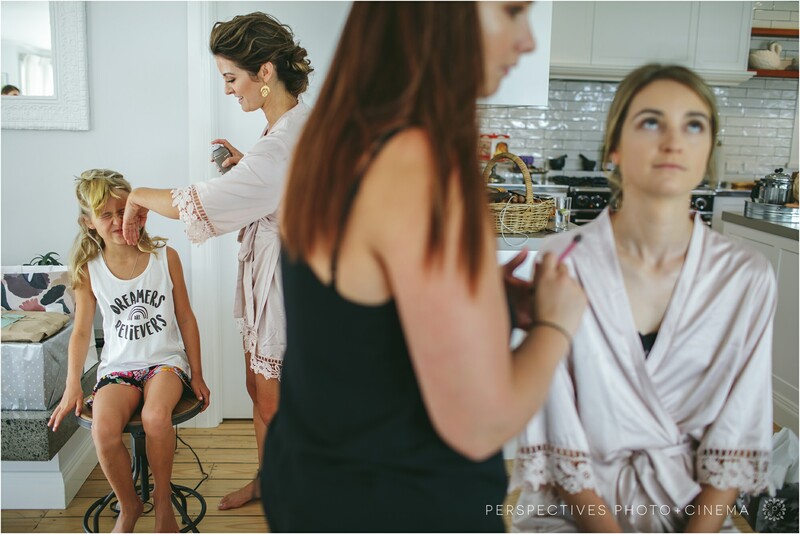 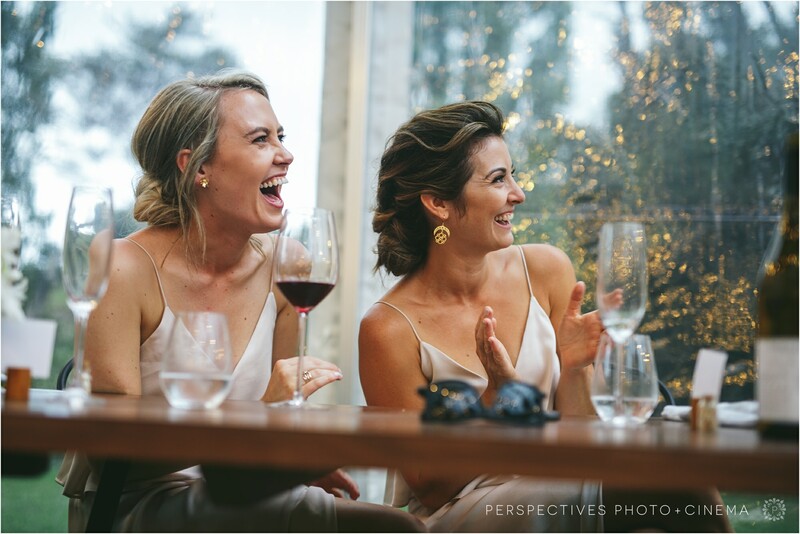 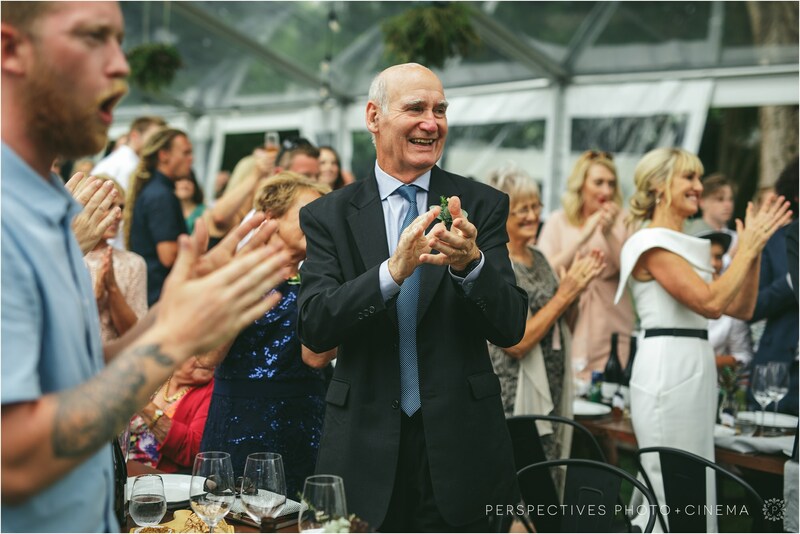 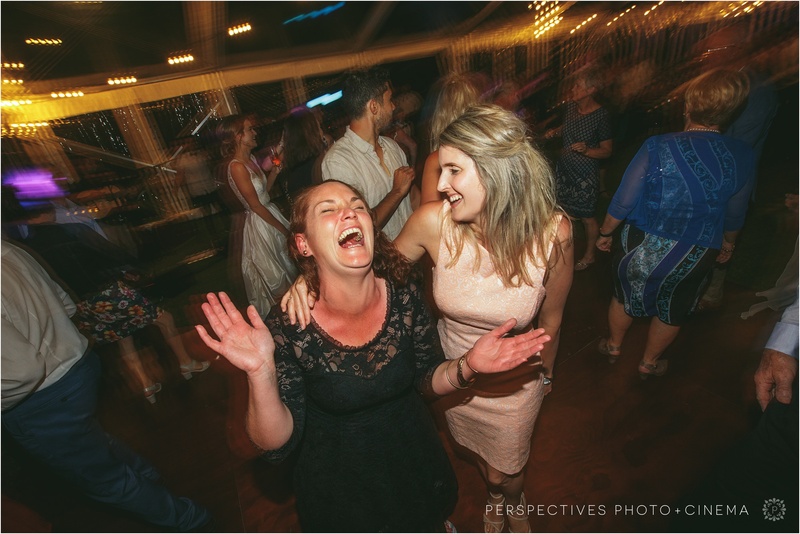 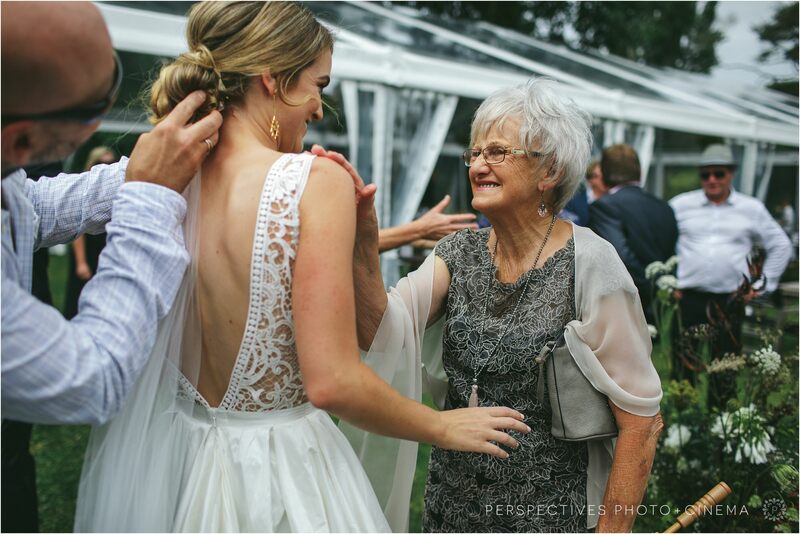 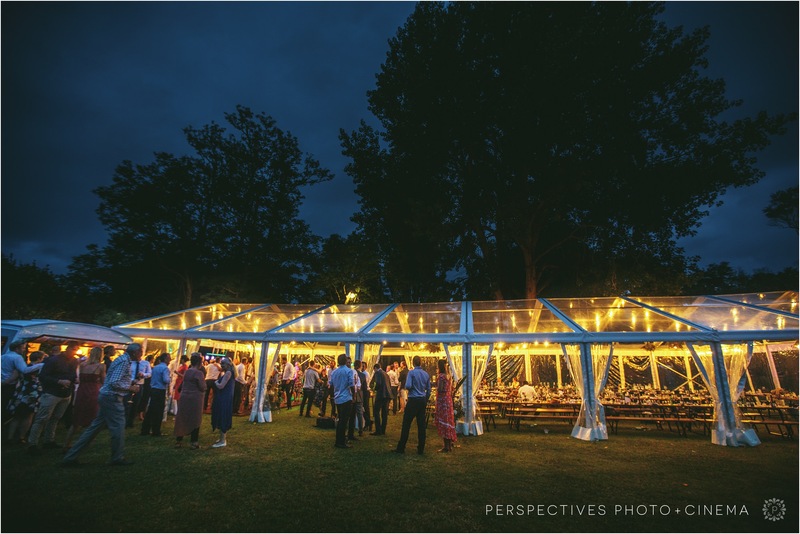 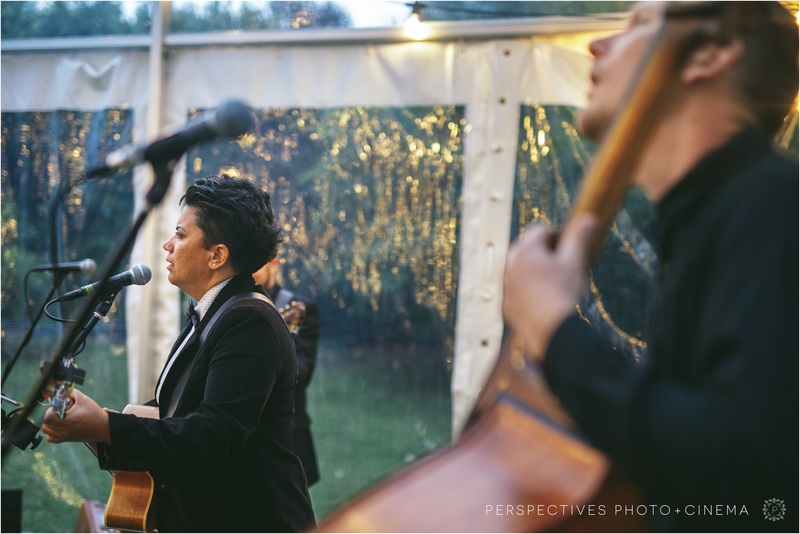 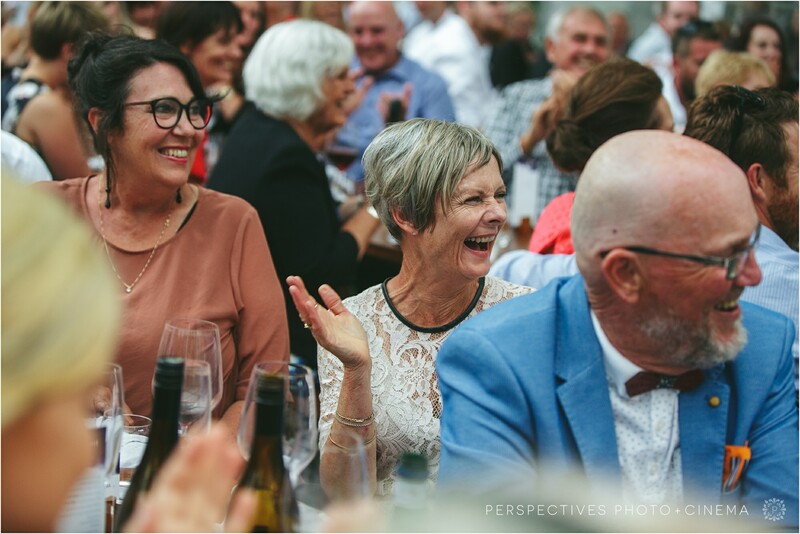 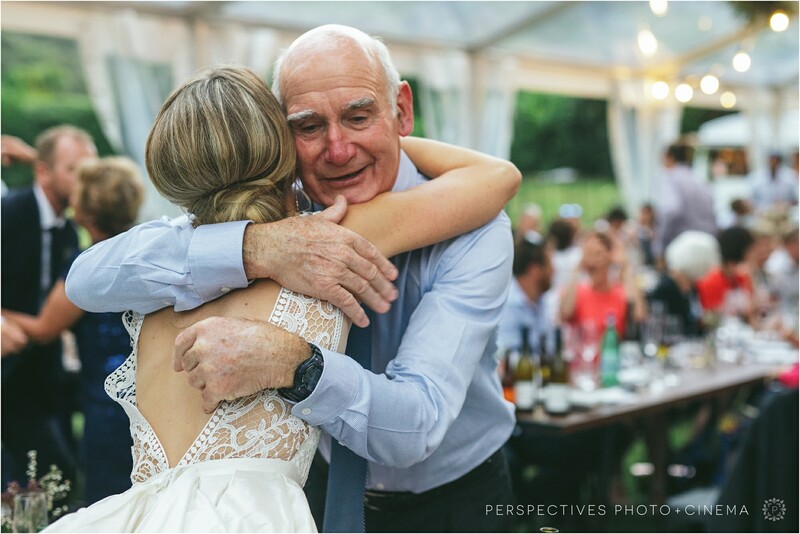 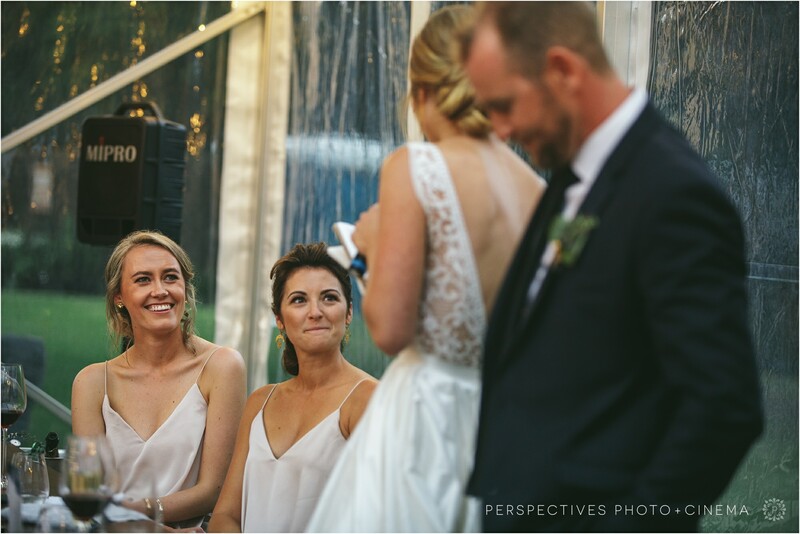 If you have enjoyed Claire and Fraser’s wedding photos make sure you head along to our Perspectives Photo + Cinema Facebook page to keep up to date with our latest adventures. 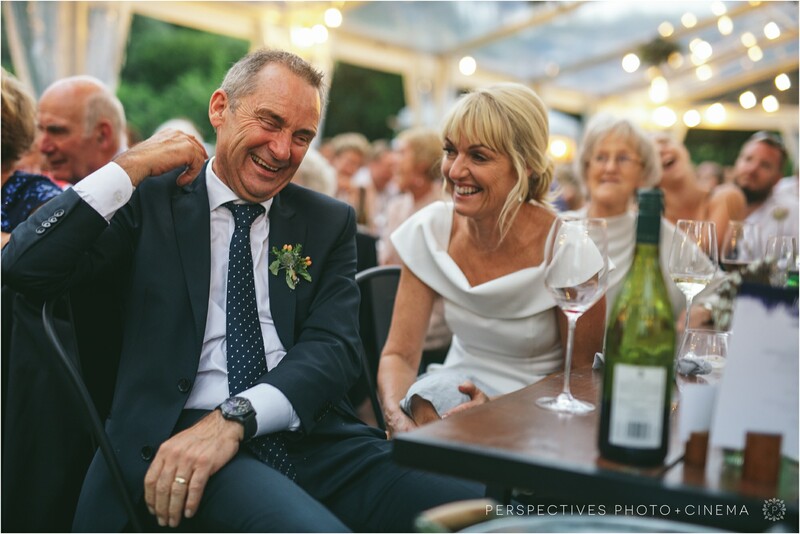 You can also find us on Instagram here. 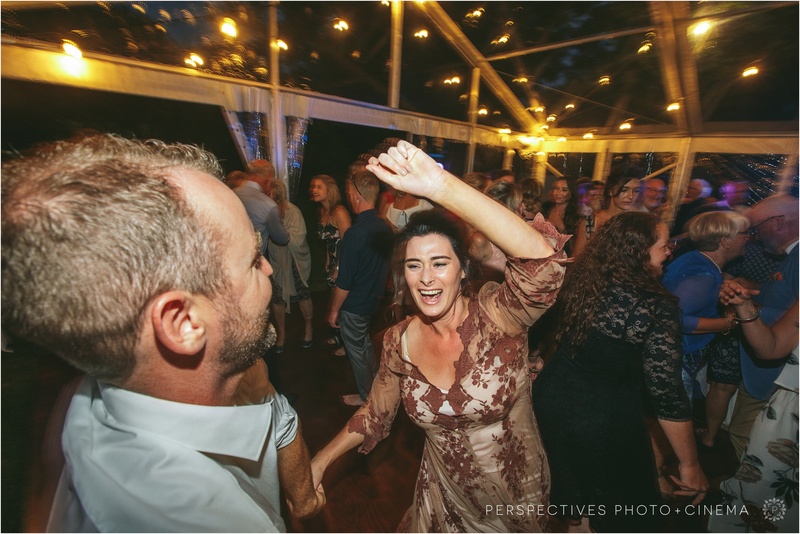 Make sure you leave Claire and Fraser a note in the comment box below.